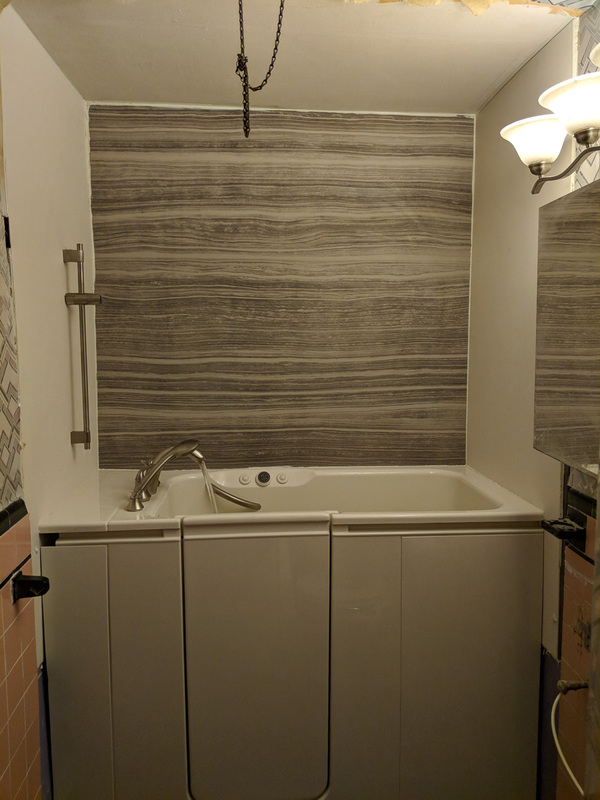 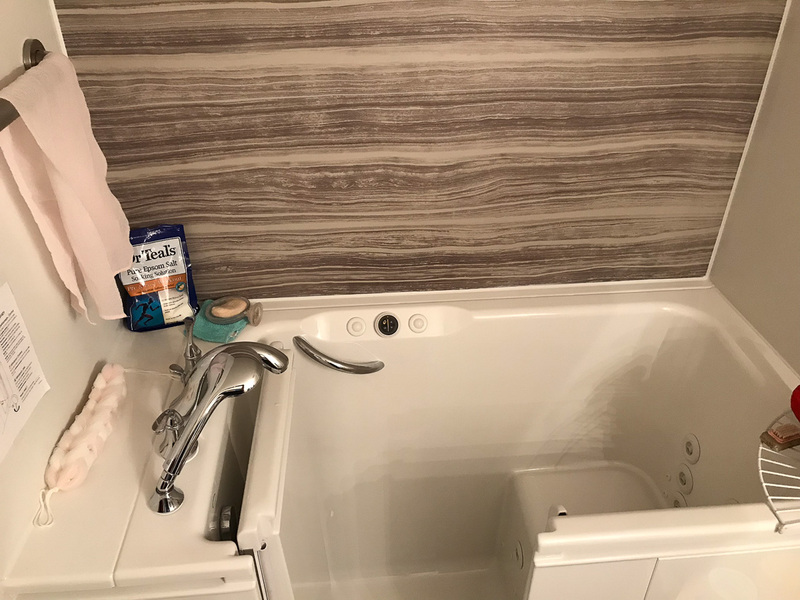 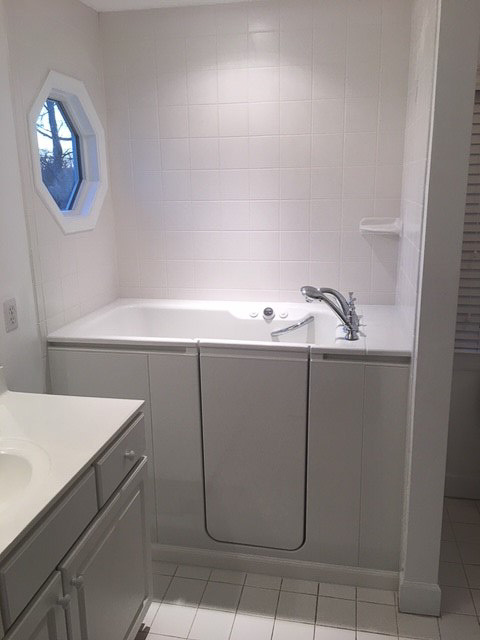 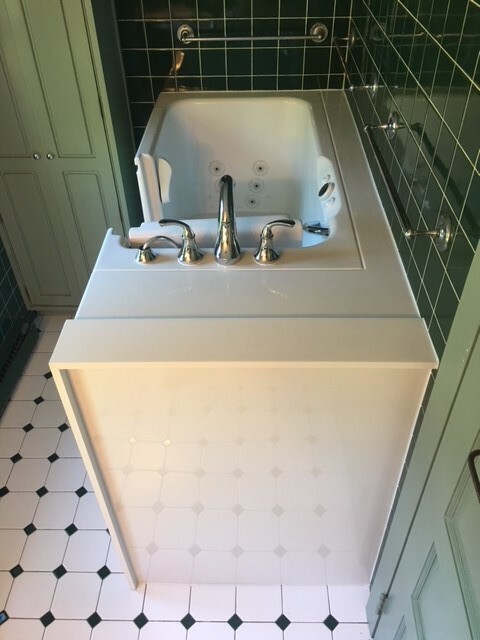 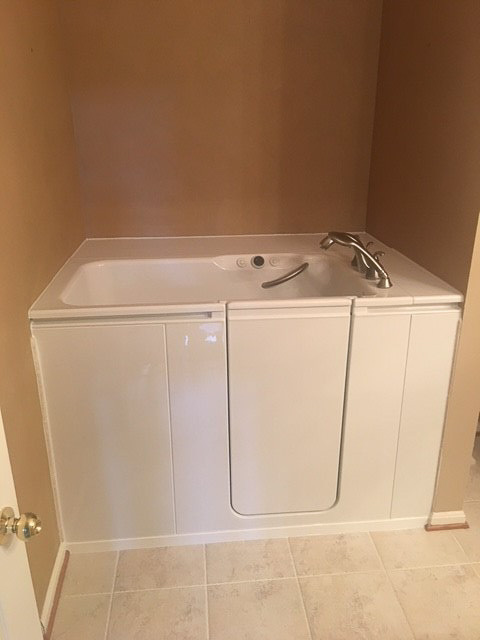 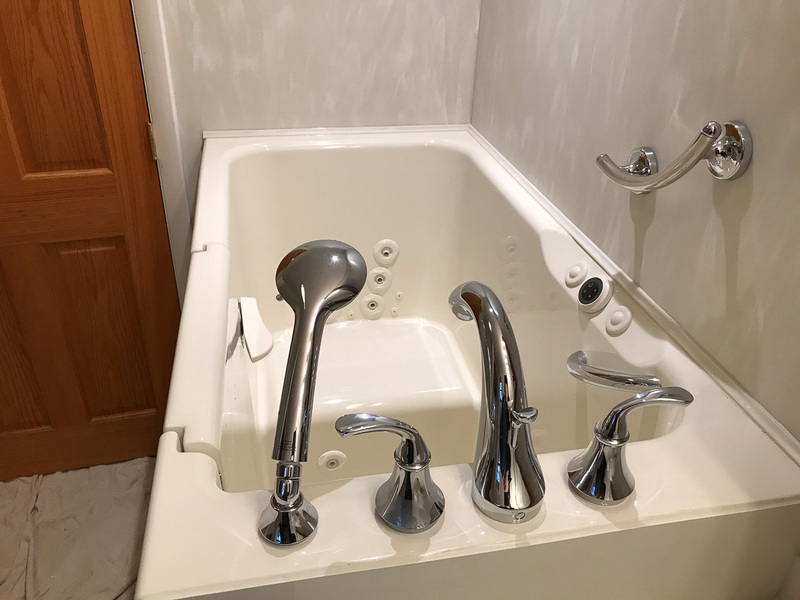 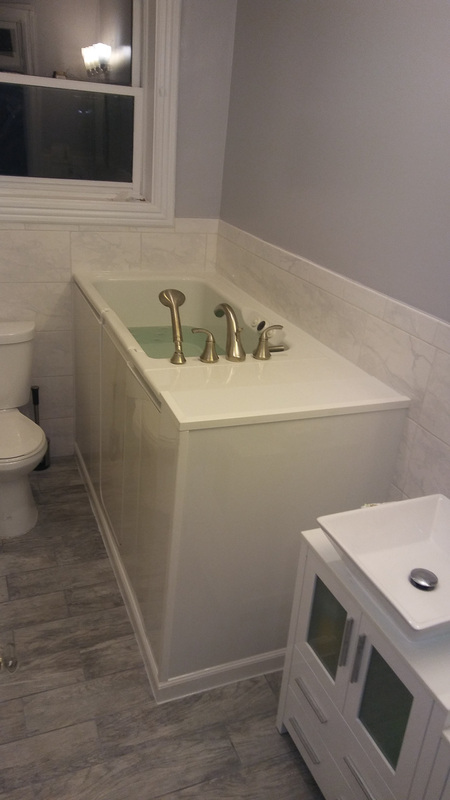 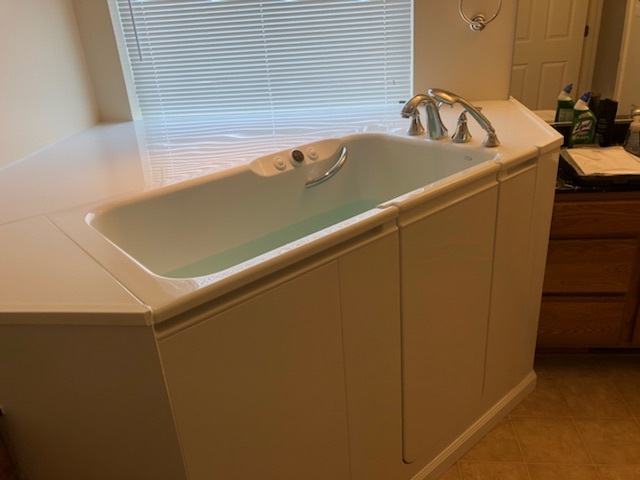 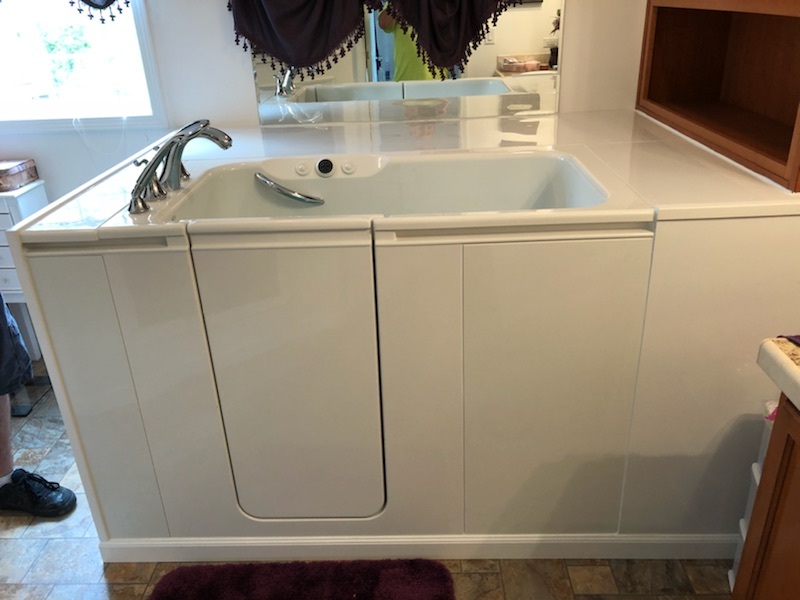 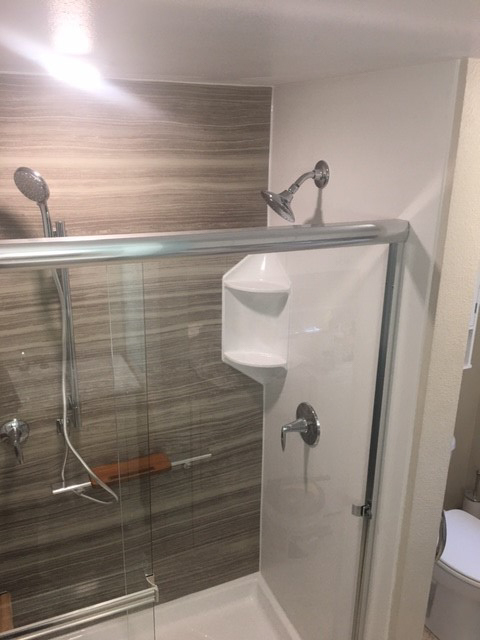 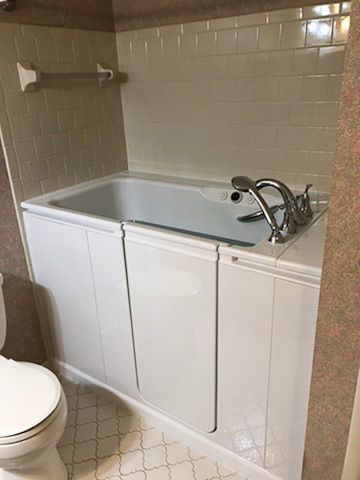 Our skilled team of Specialists at Home Smart remodels bathrooms (And ONLY bathrooms) every day, giving them more experience to professionally remodel and update your bathroom. 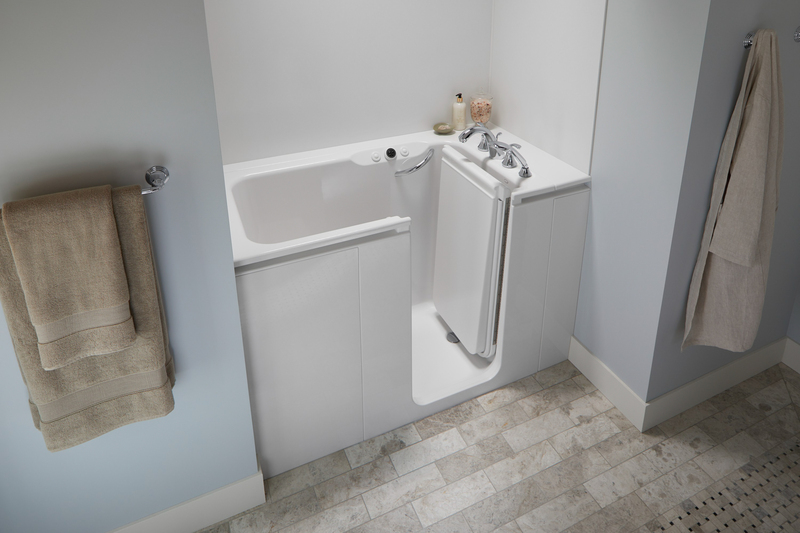 The training our installation crews complete gives them even more knowledge and skills to provide high quality service and installation. 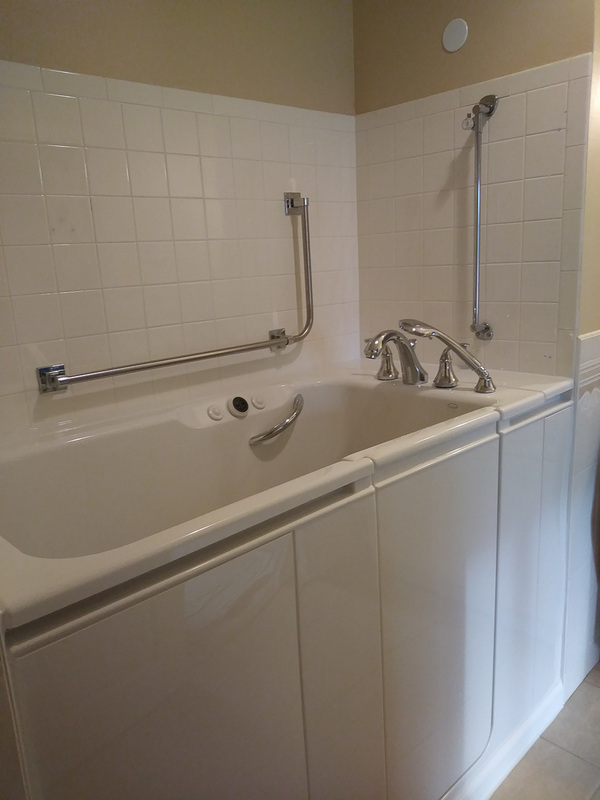 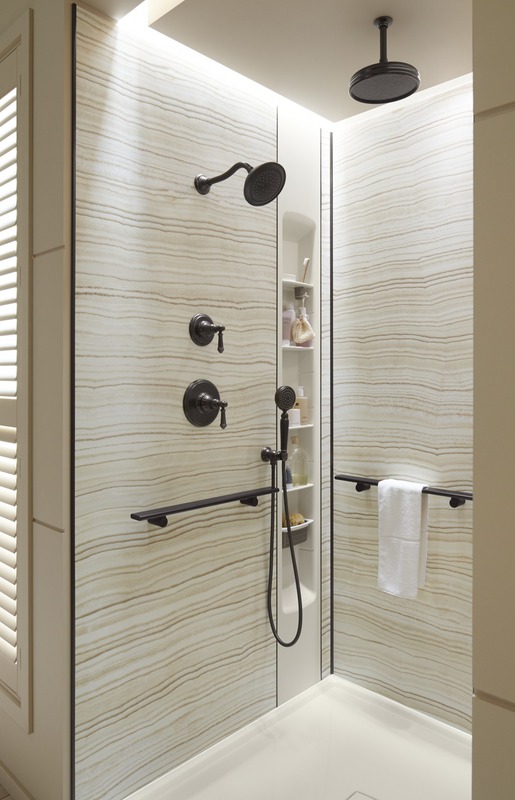 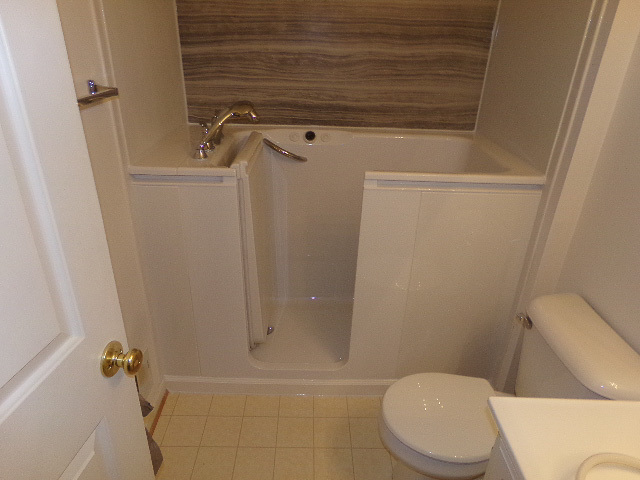 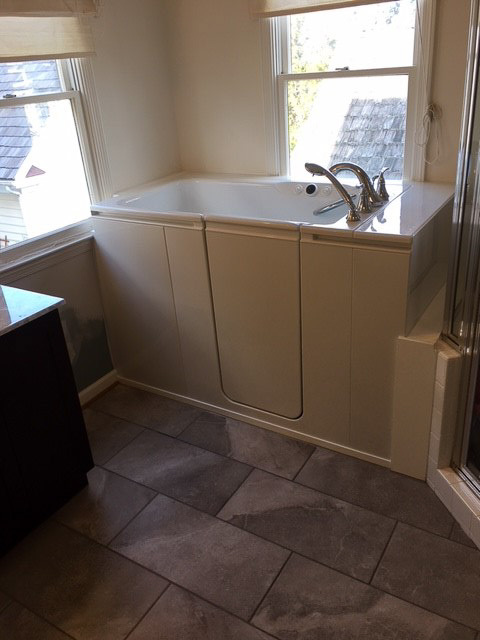 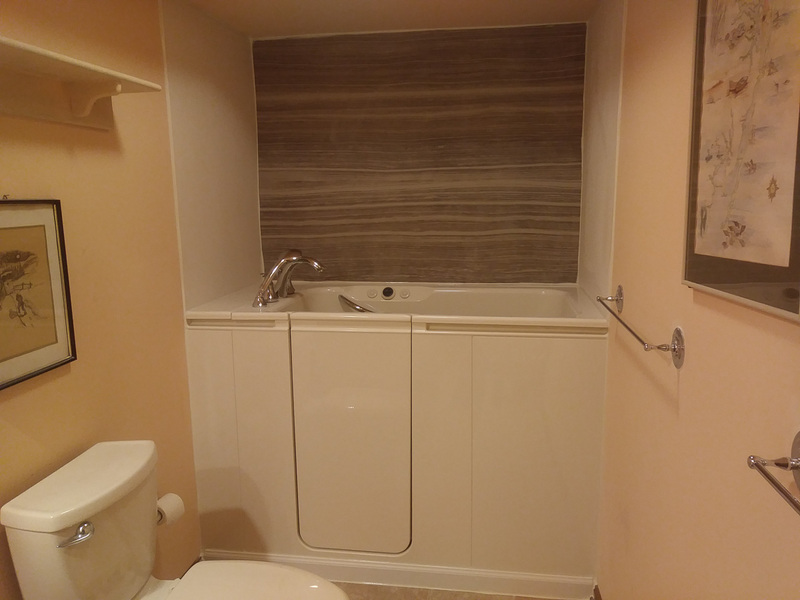 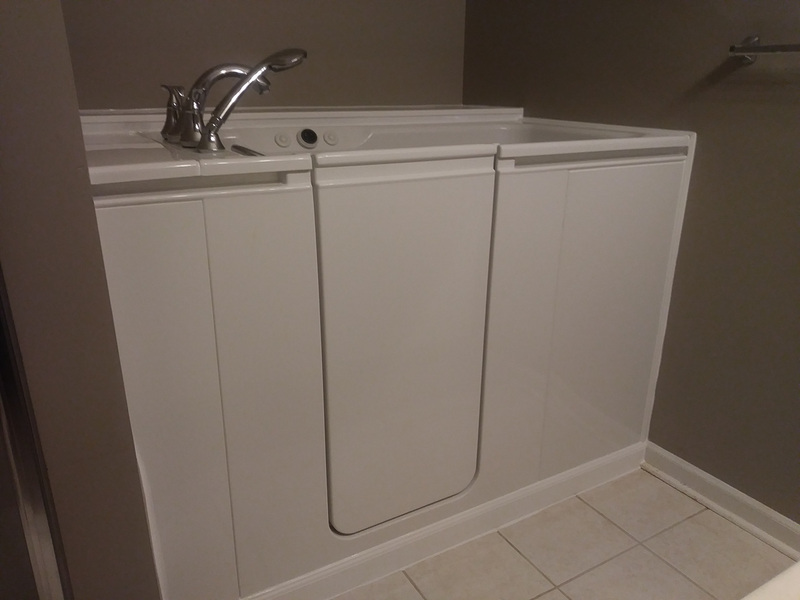 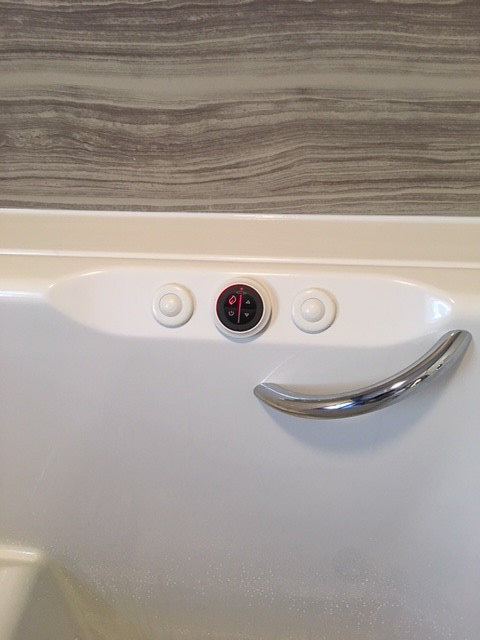 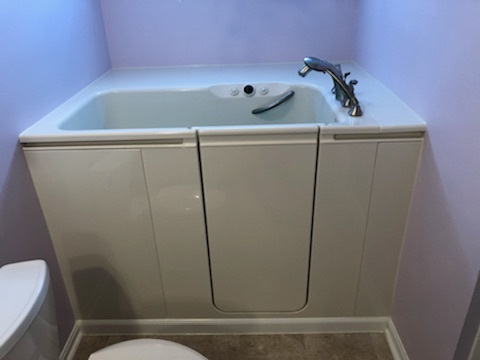 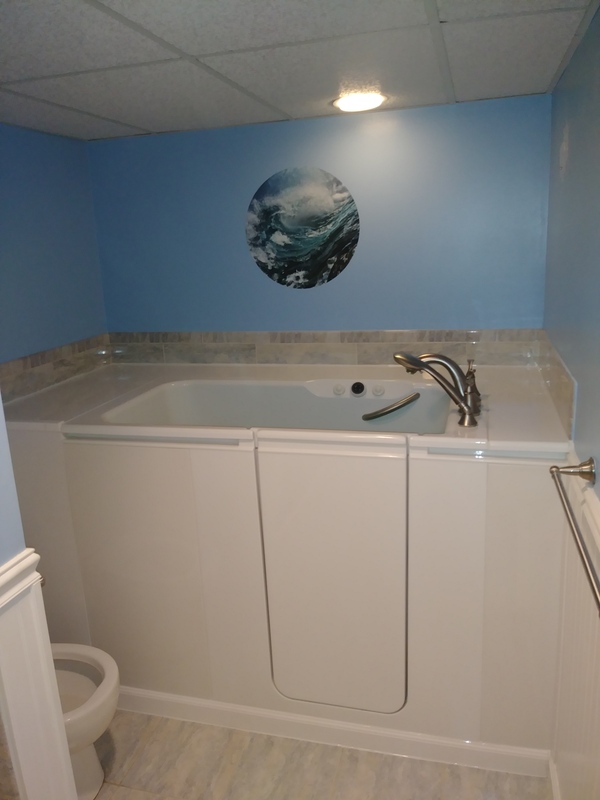 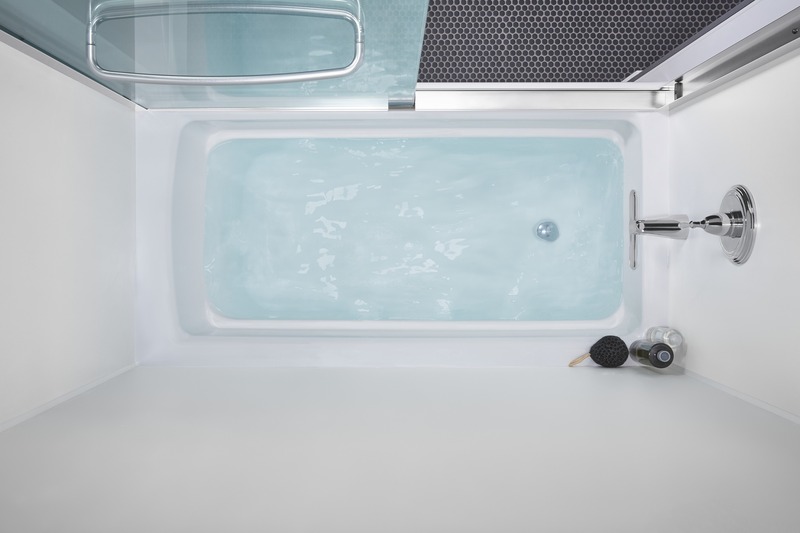 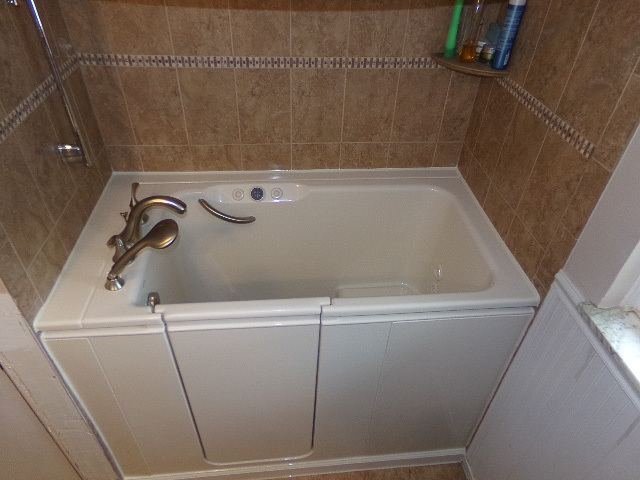 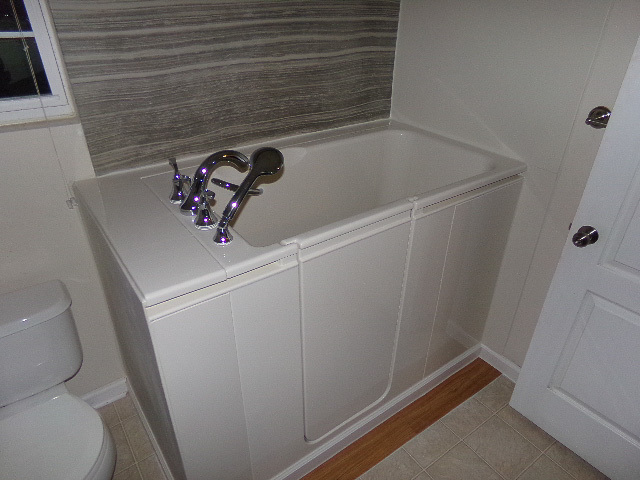 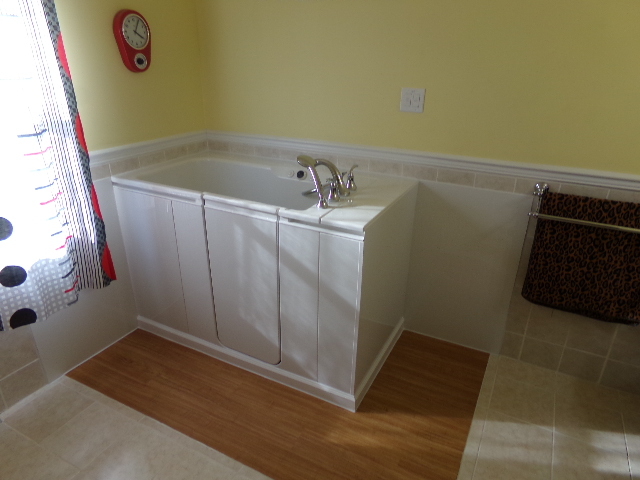 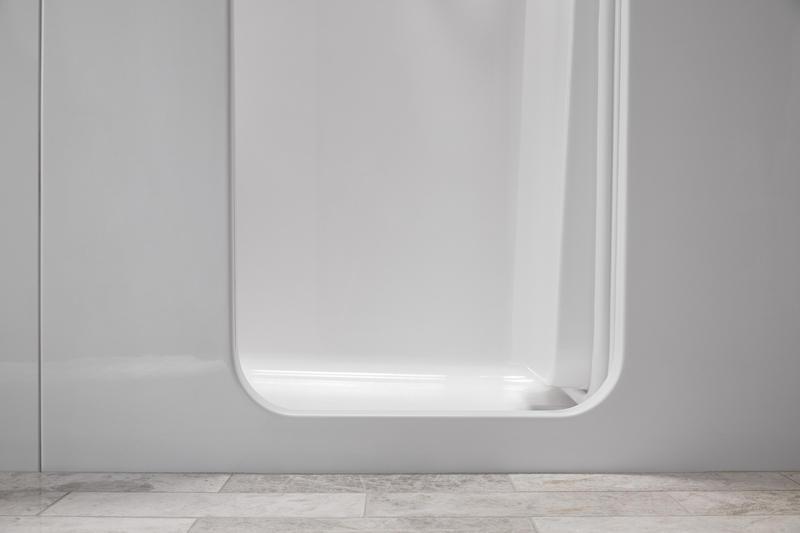 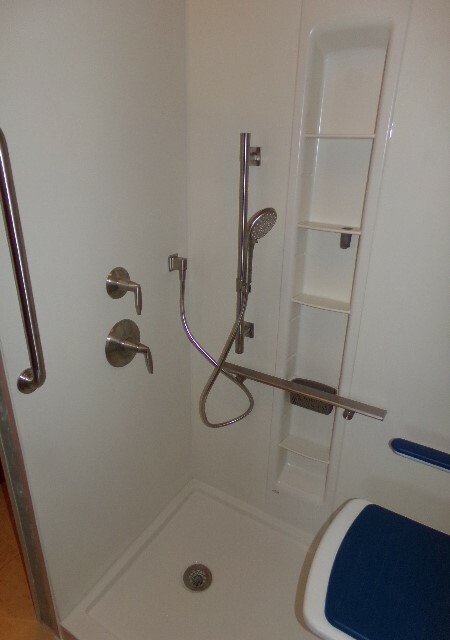 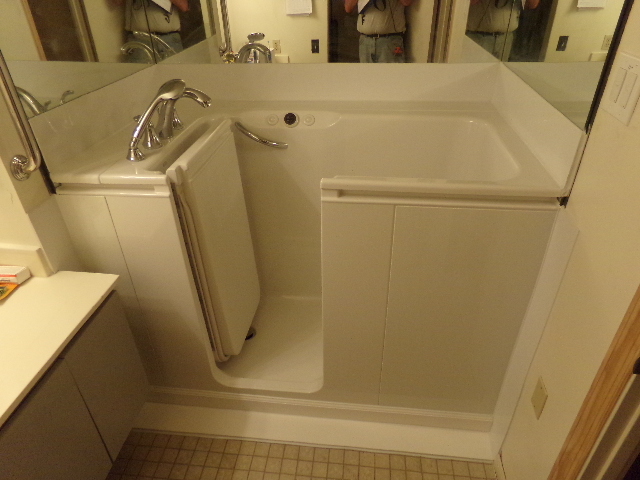 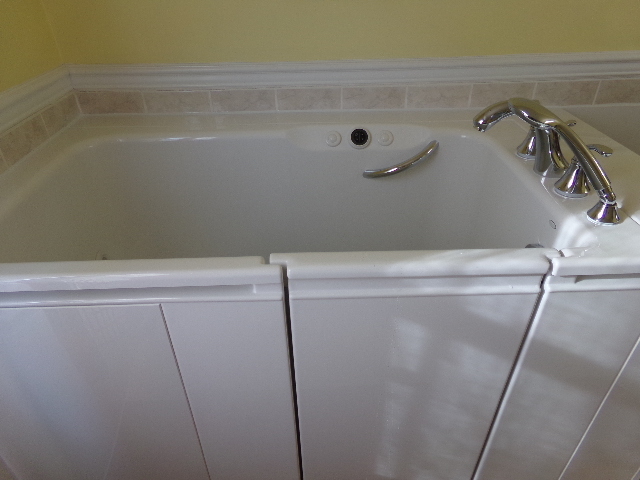 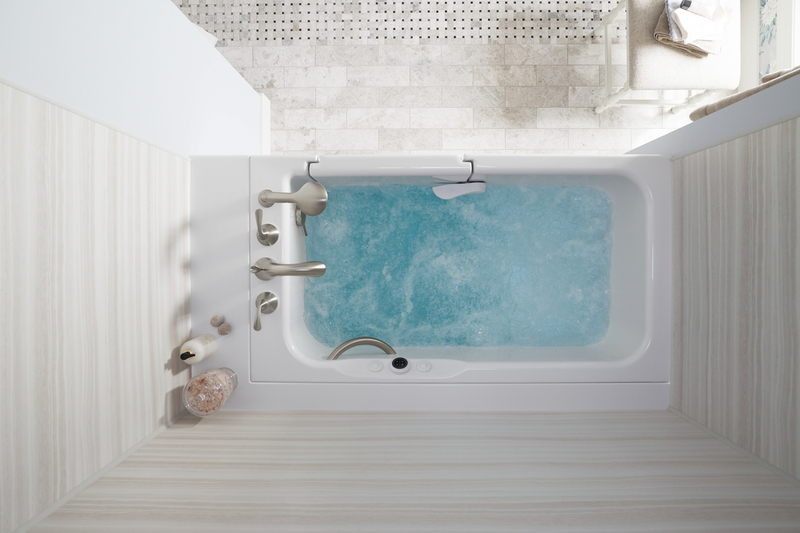 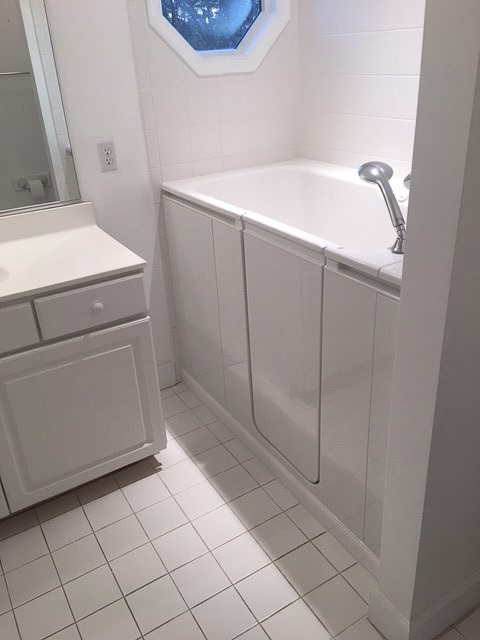 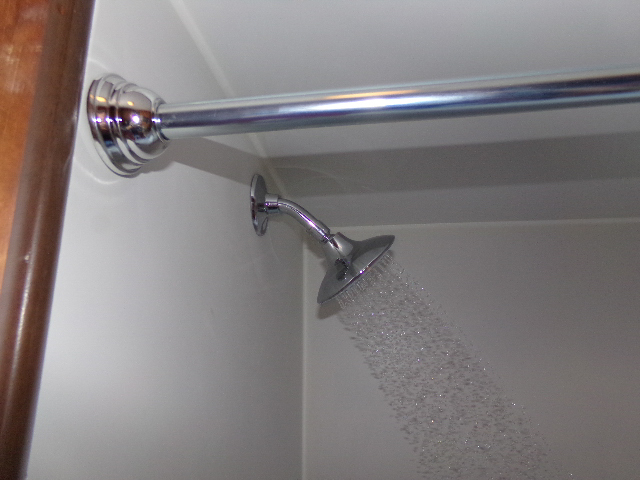 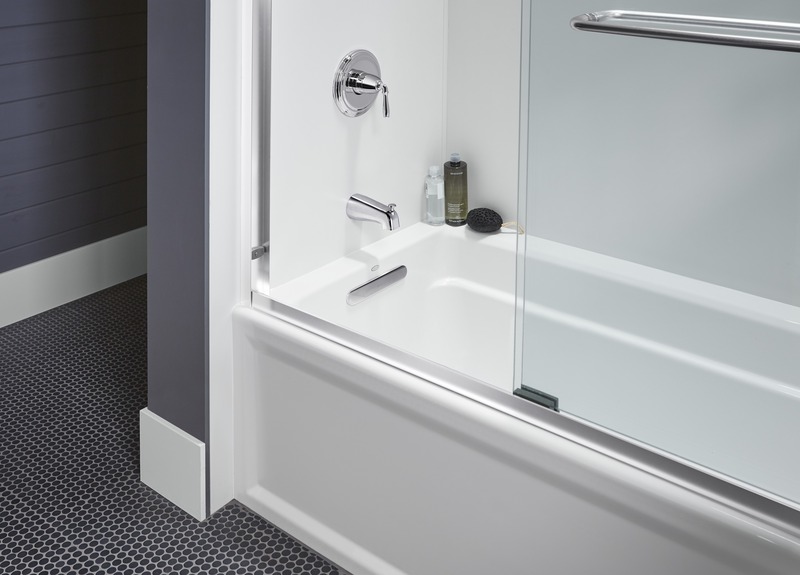 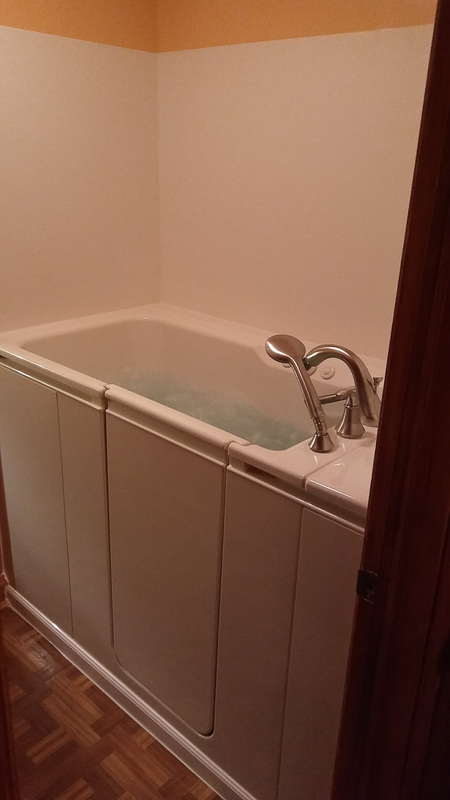 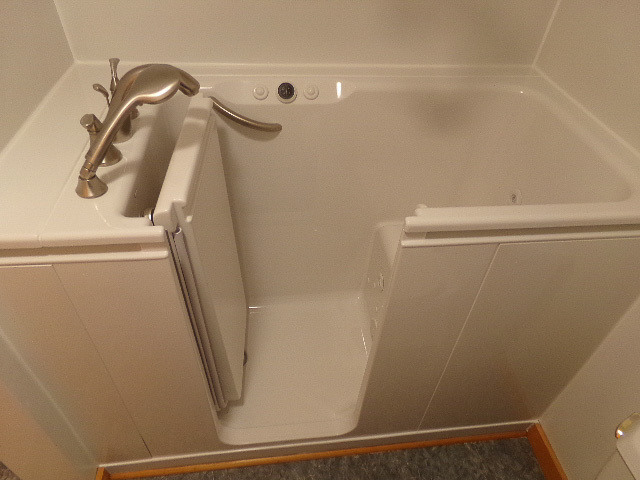 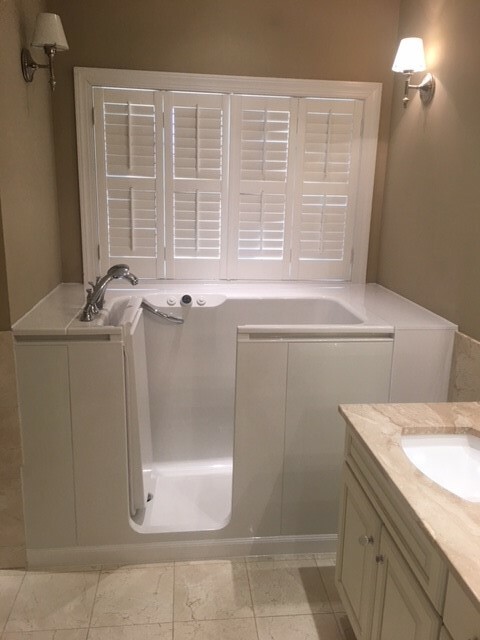 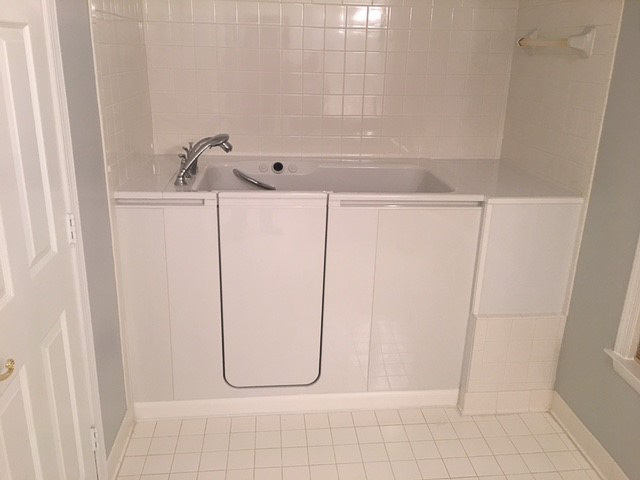 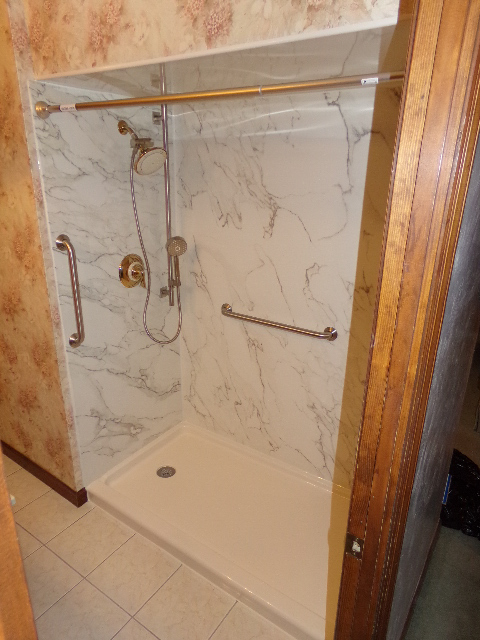 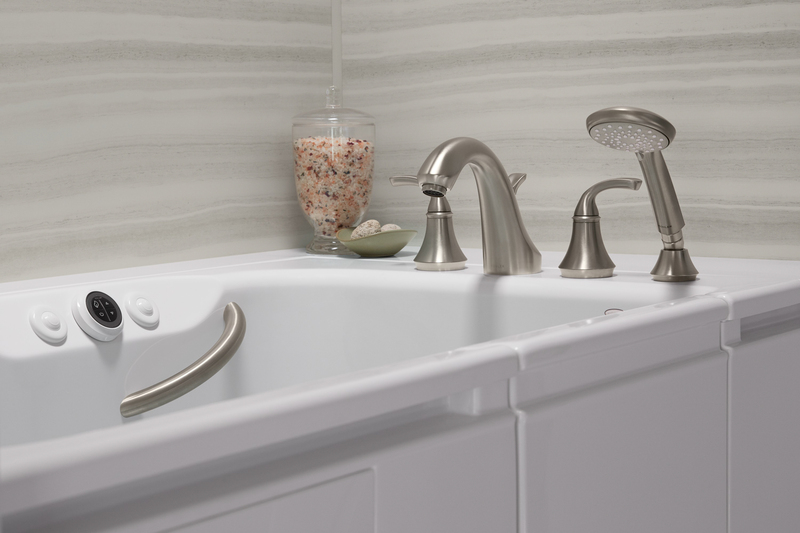 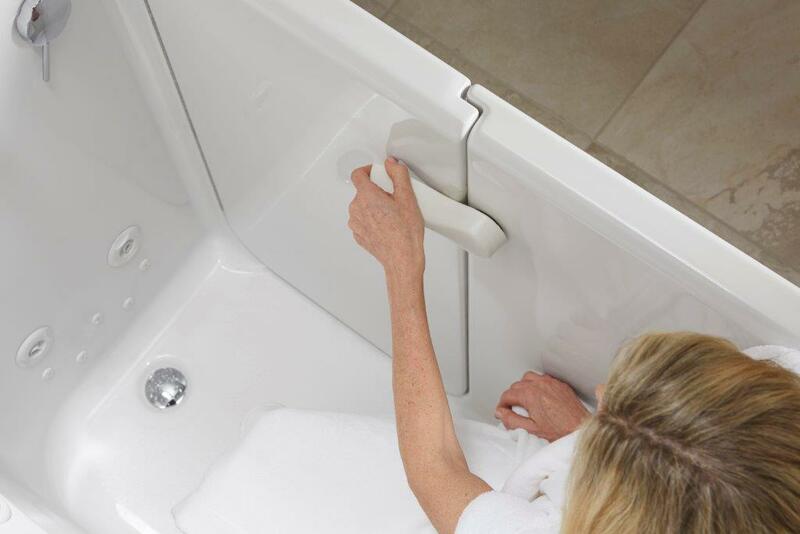 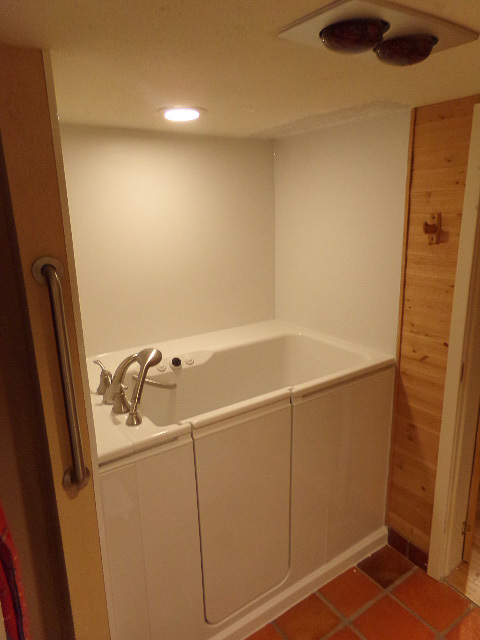 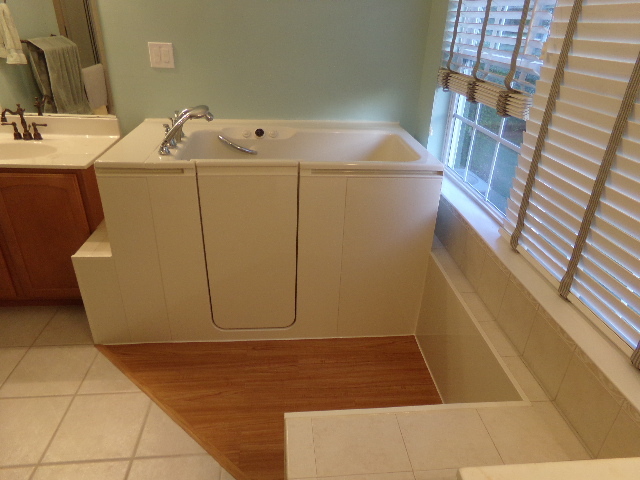 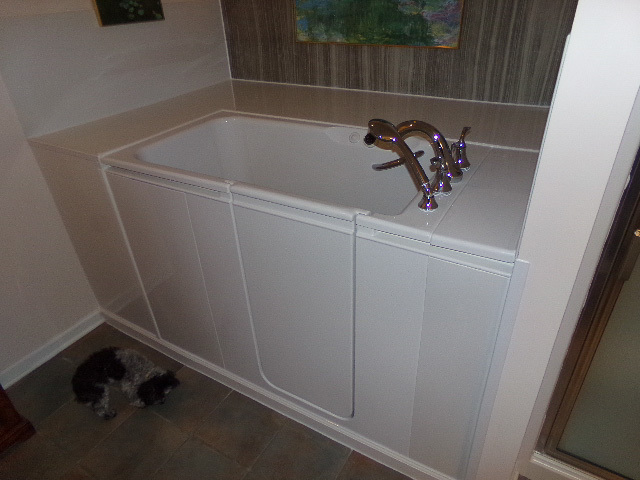 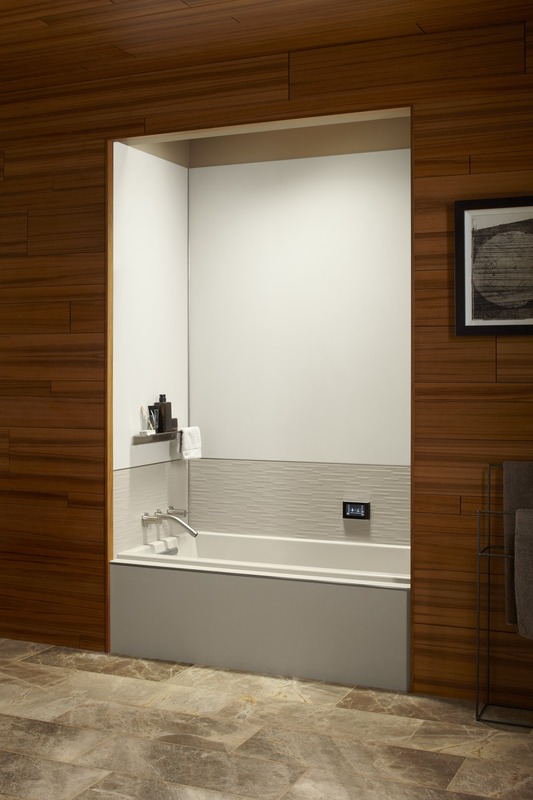 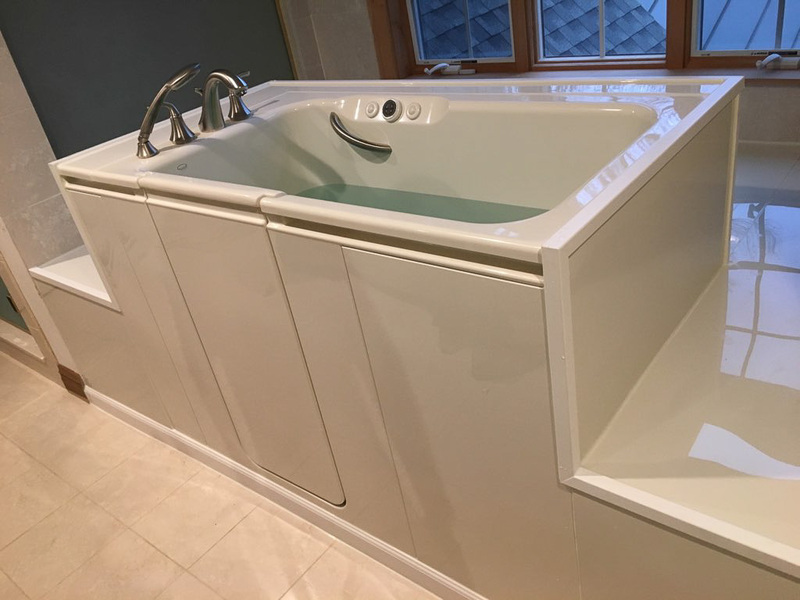 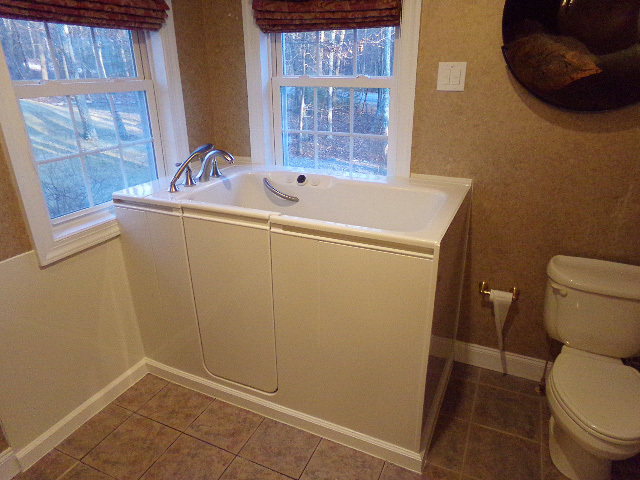 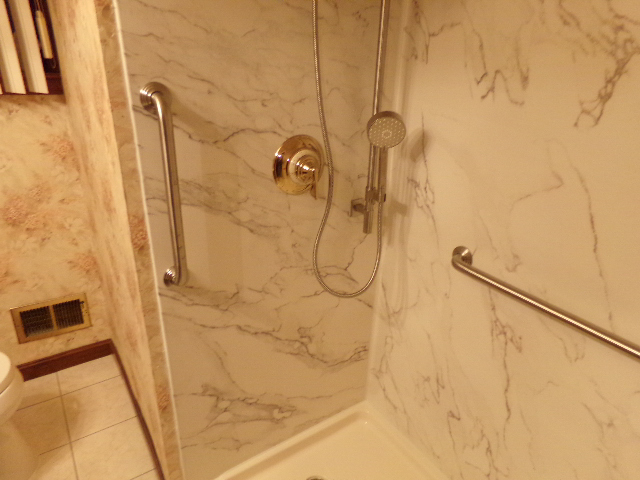 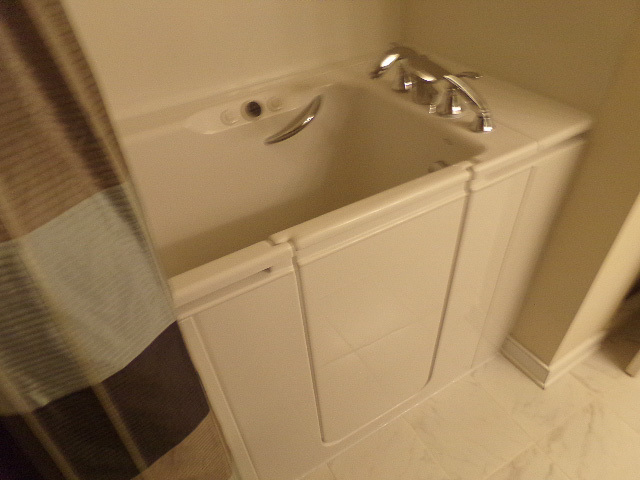 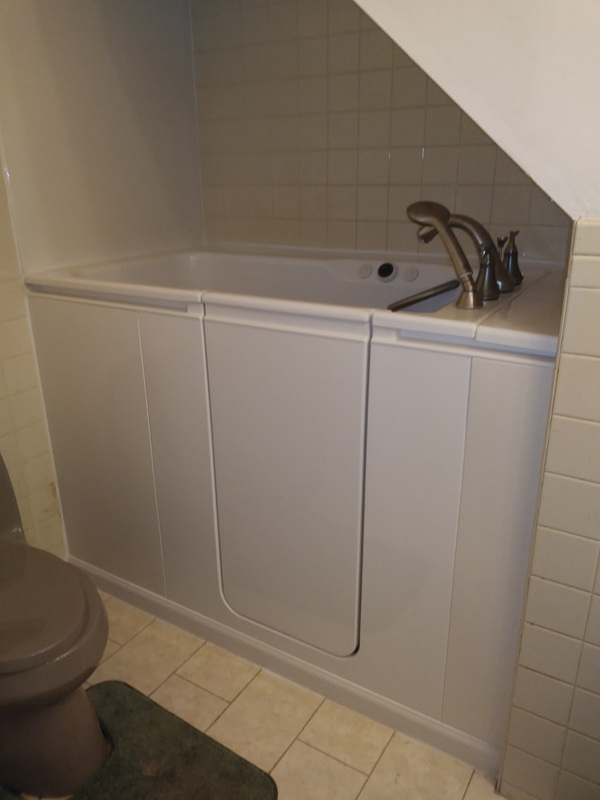 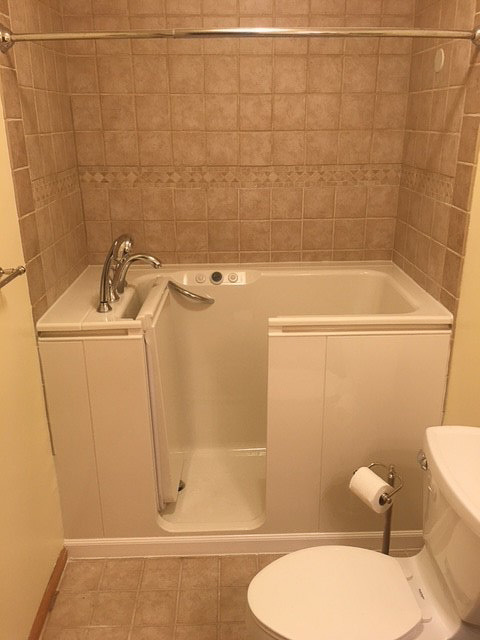 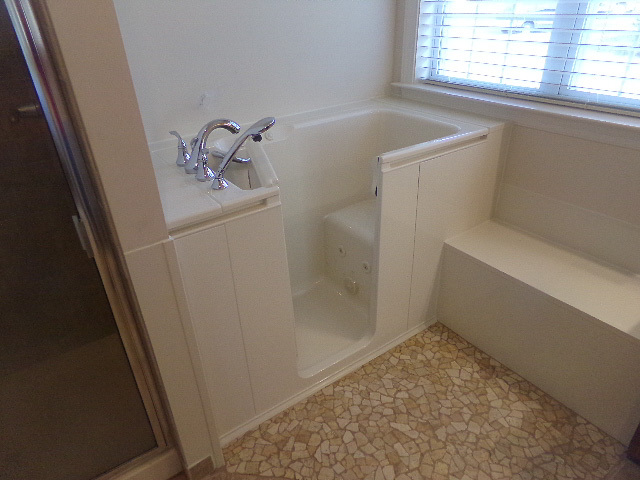 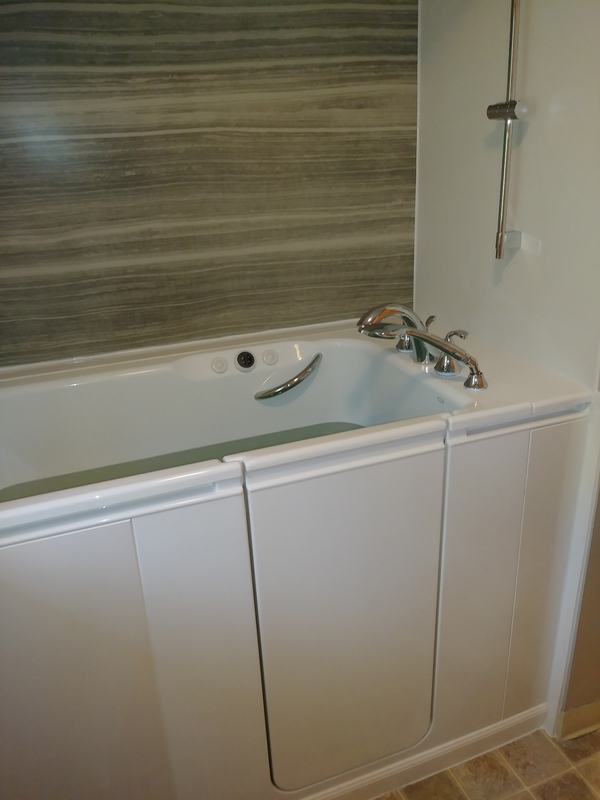 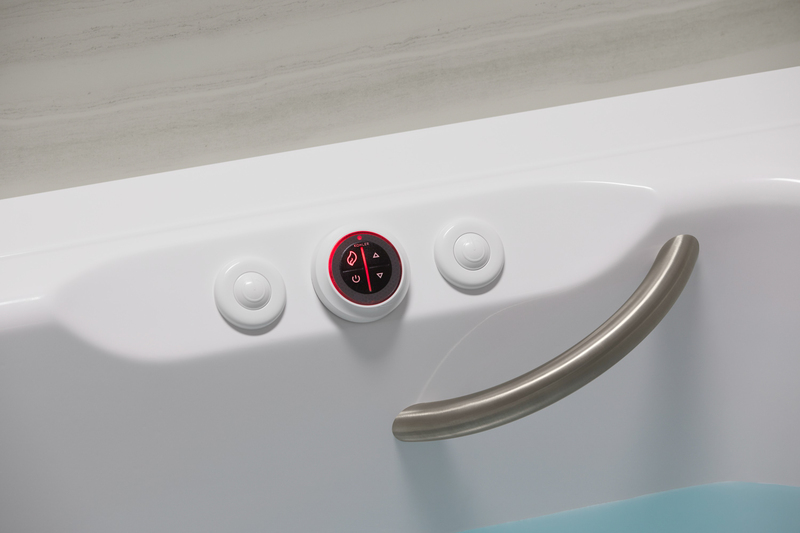 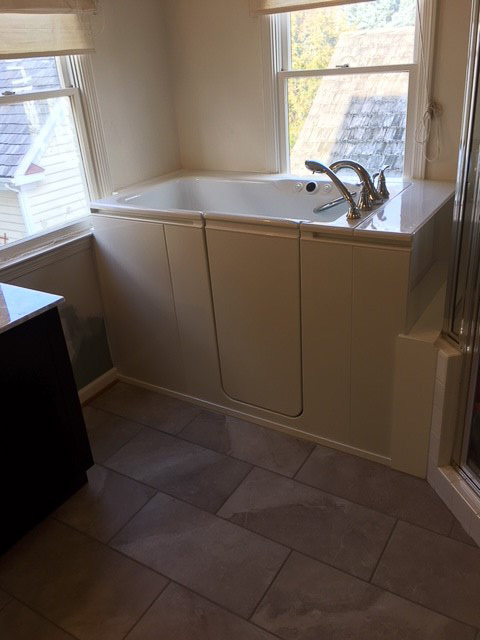 A new, professionally installed bathtub or shower may be just the thing your bathroom needs! 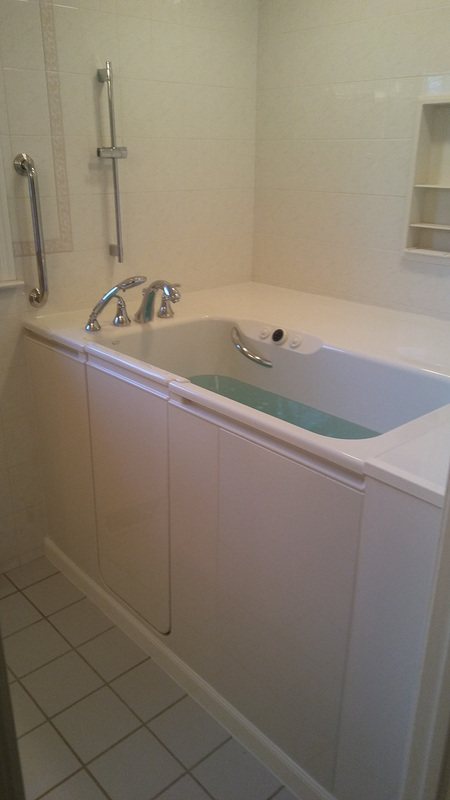 Our specialists will provide you with a great experience and a bathroom you will certainly enjoy for years to come. 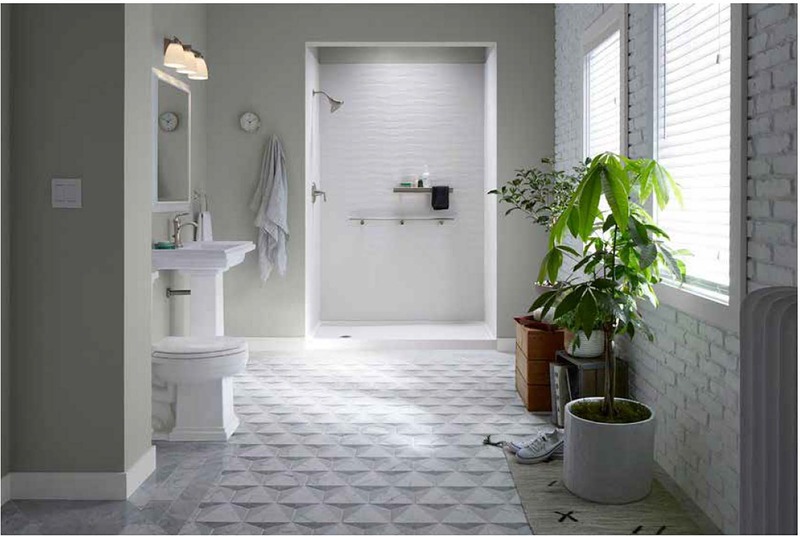 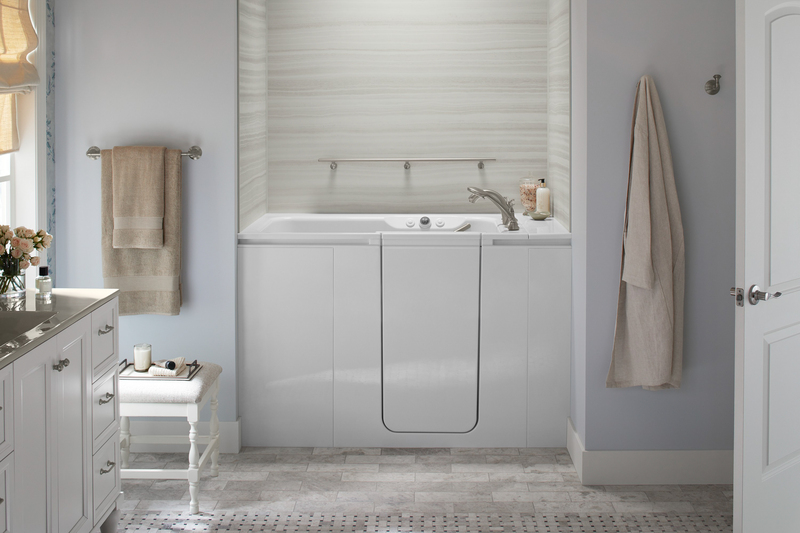 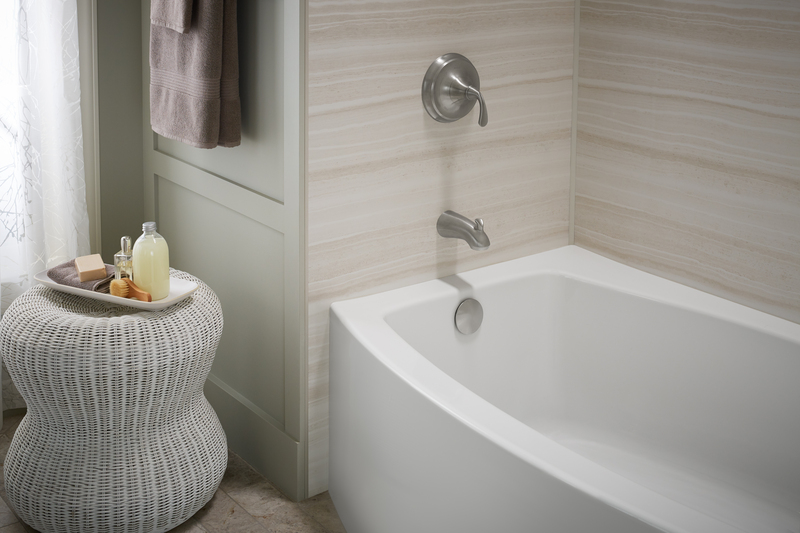 Create a relaxing retreat and energizing space to start and end your day with a bathroom makeover by Home Smart. 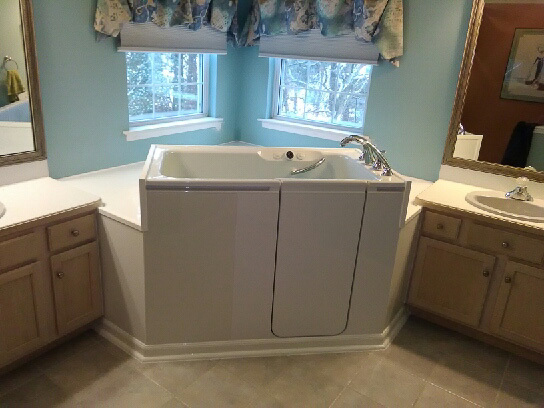 Other professionals prices are typically higher than ours as we offer discounts and financing options for homeowners who qualify. 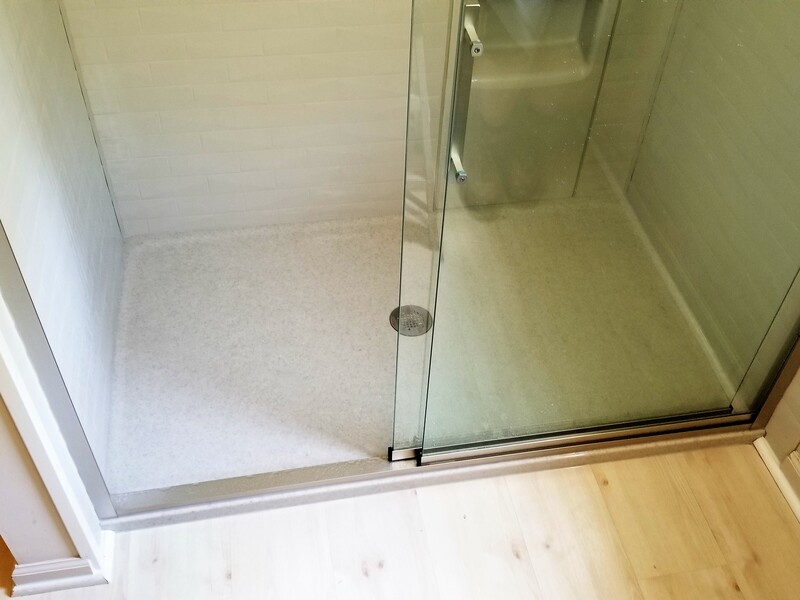 Home Smart brings you professional Kohler crushed stone showers at prices comparable to acrylic showers by our competitors. 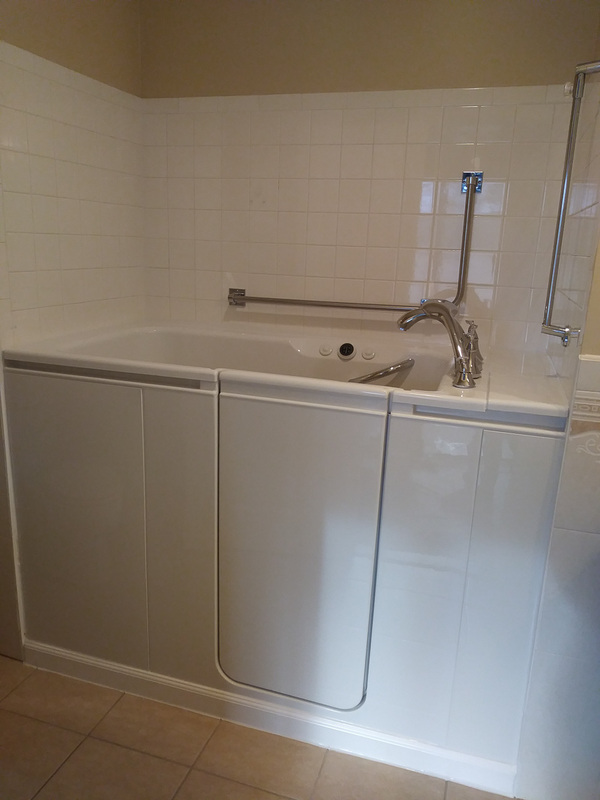 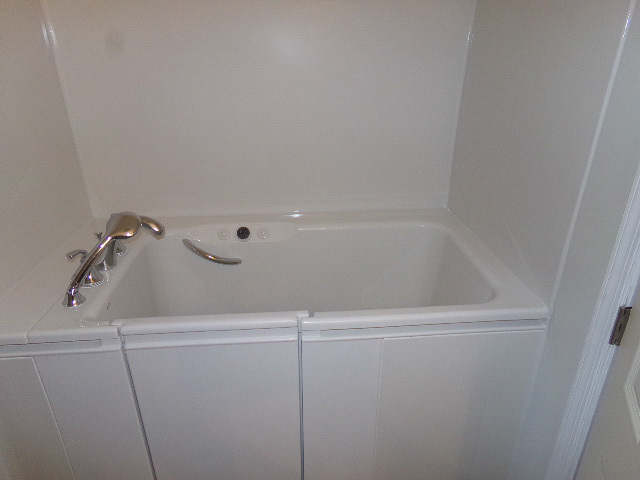 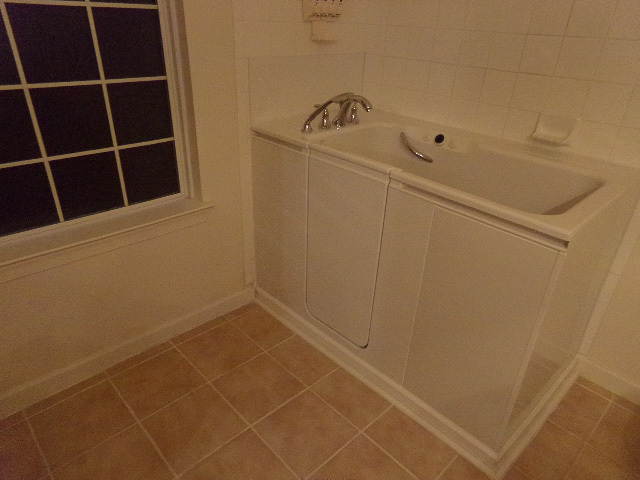 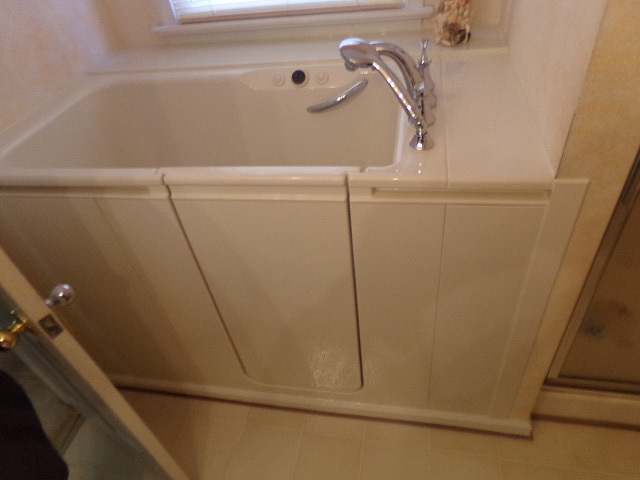 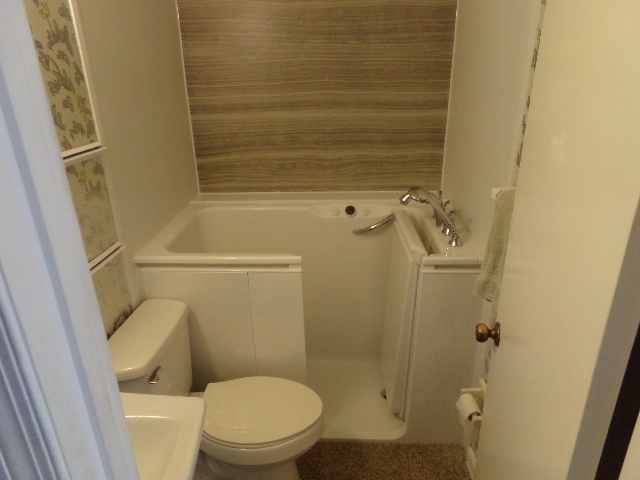 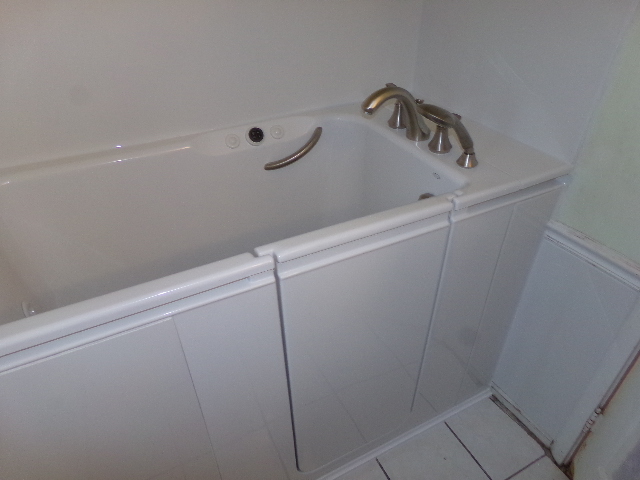 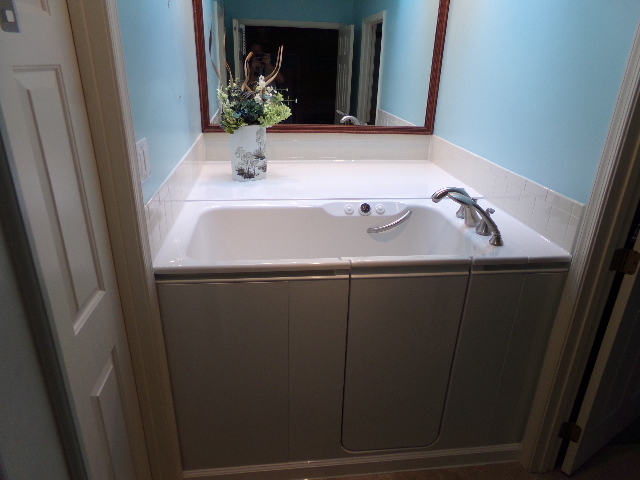 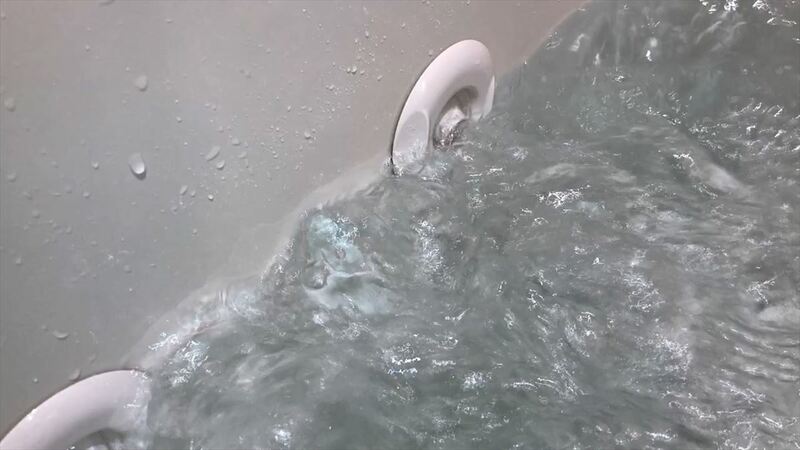 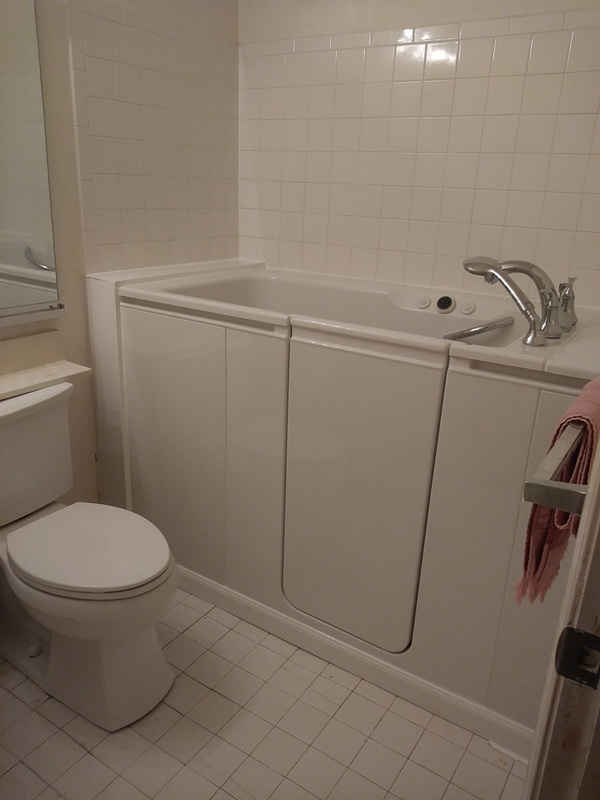 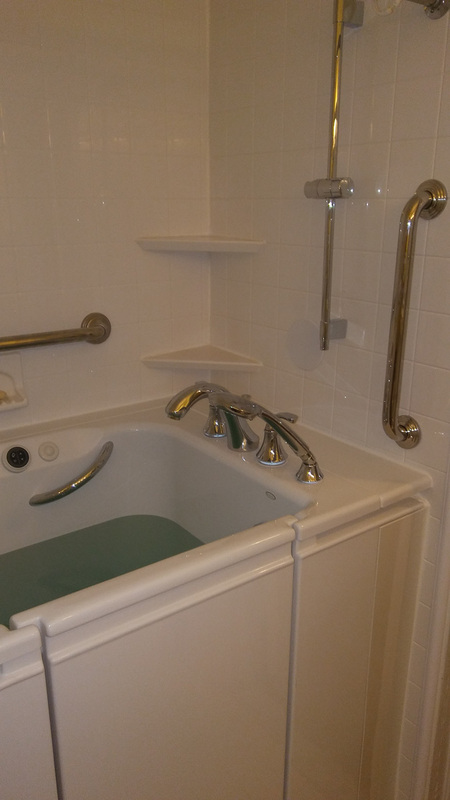 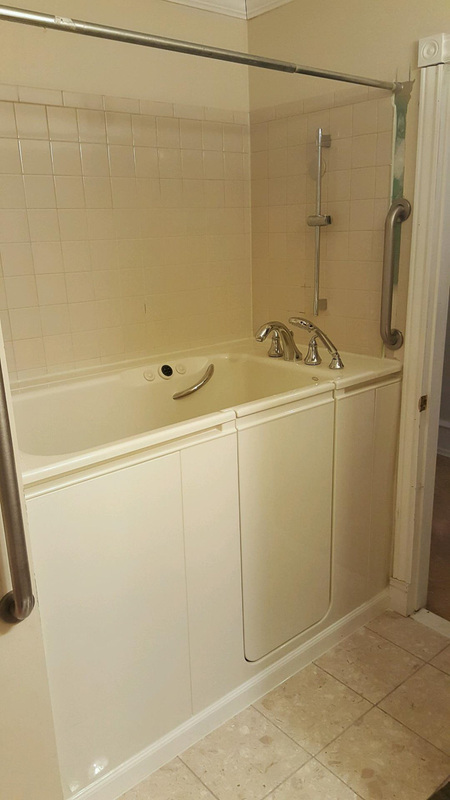 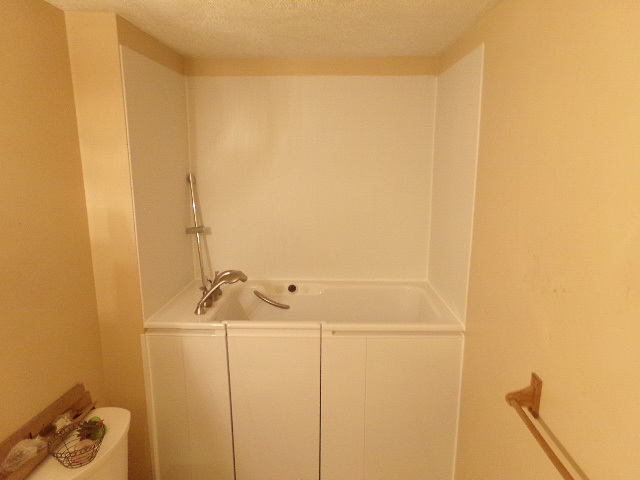 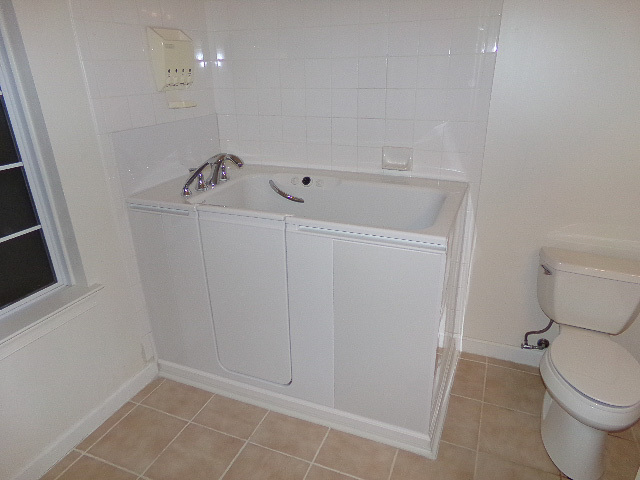 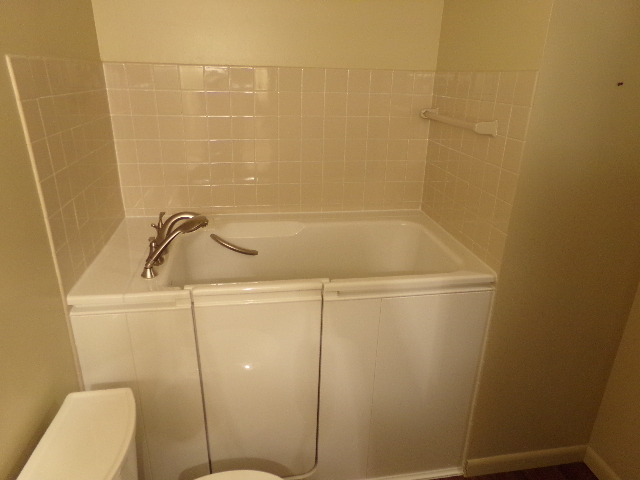 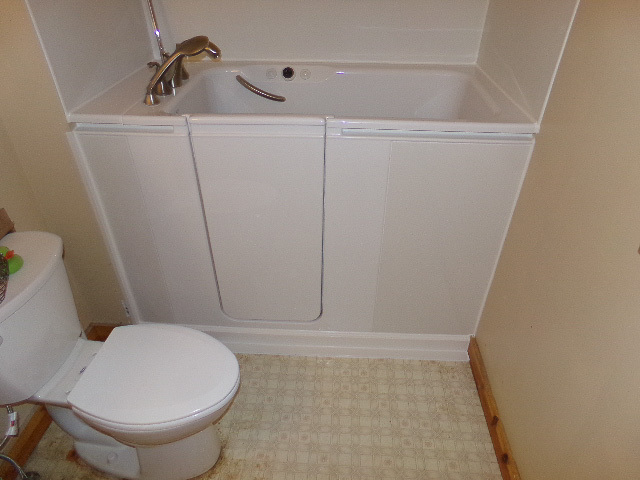 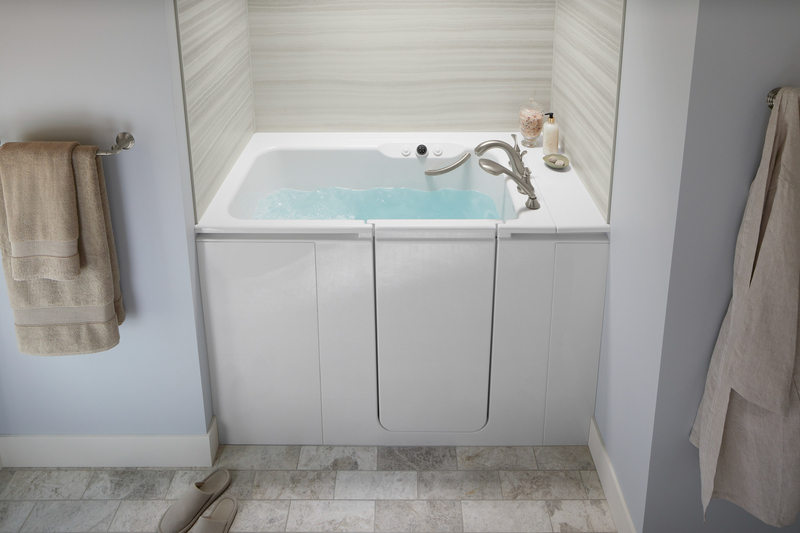 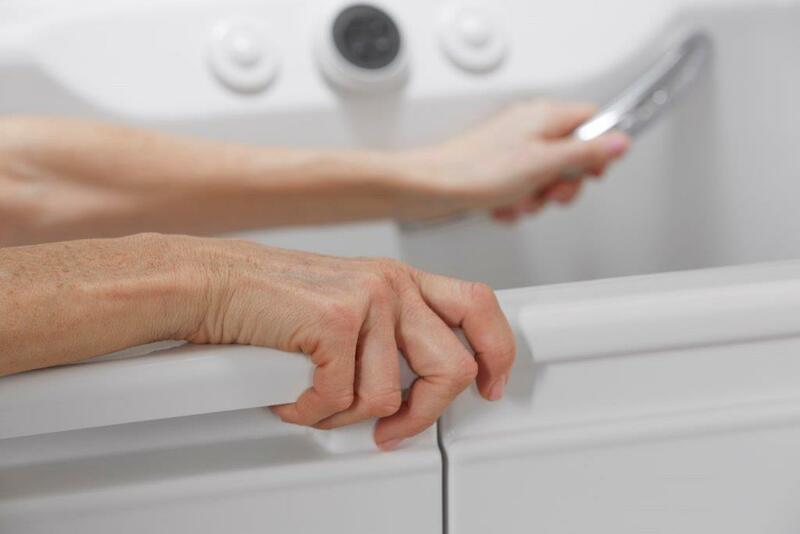 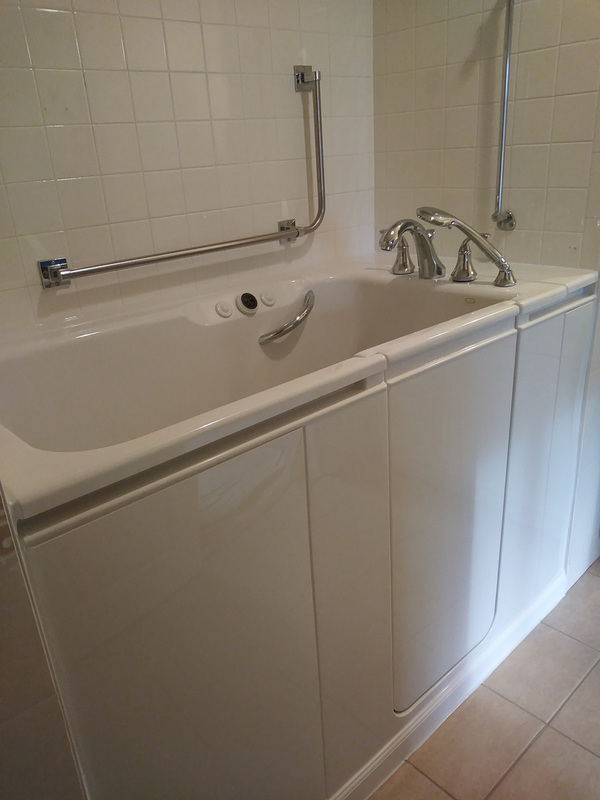 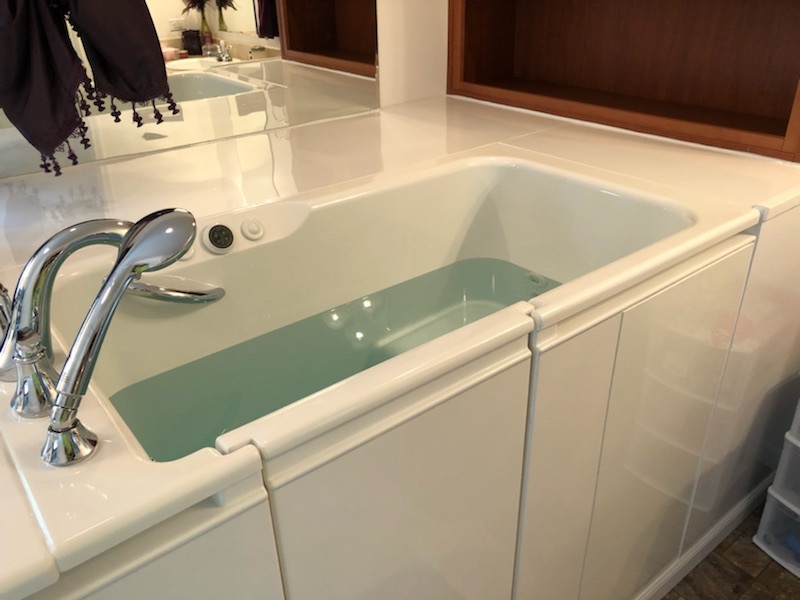 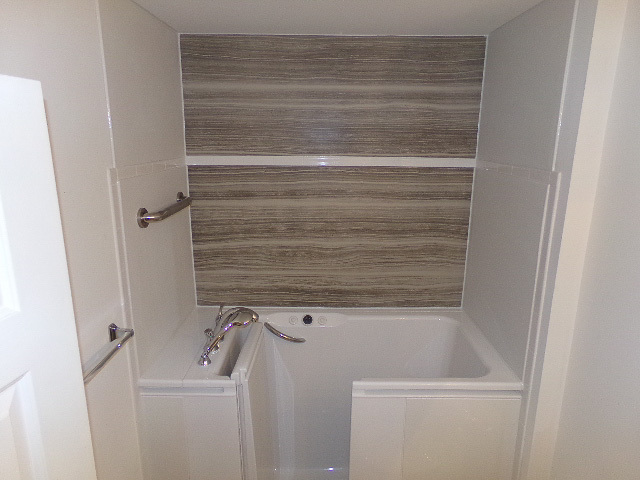 If you have a drab, dingy bathtub or shower in your bathroom, we are certainly here to help! 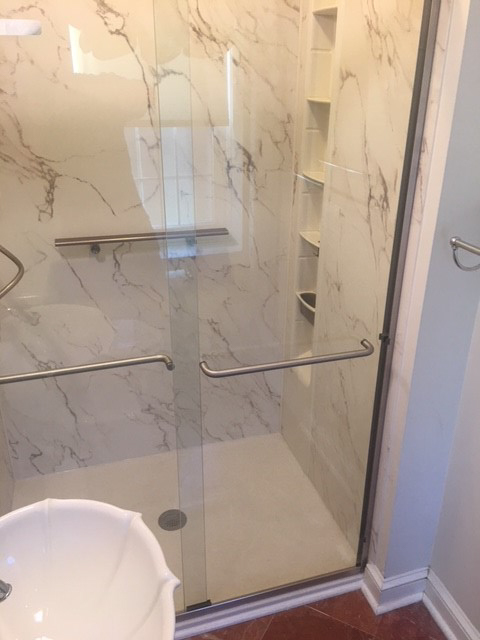 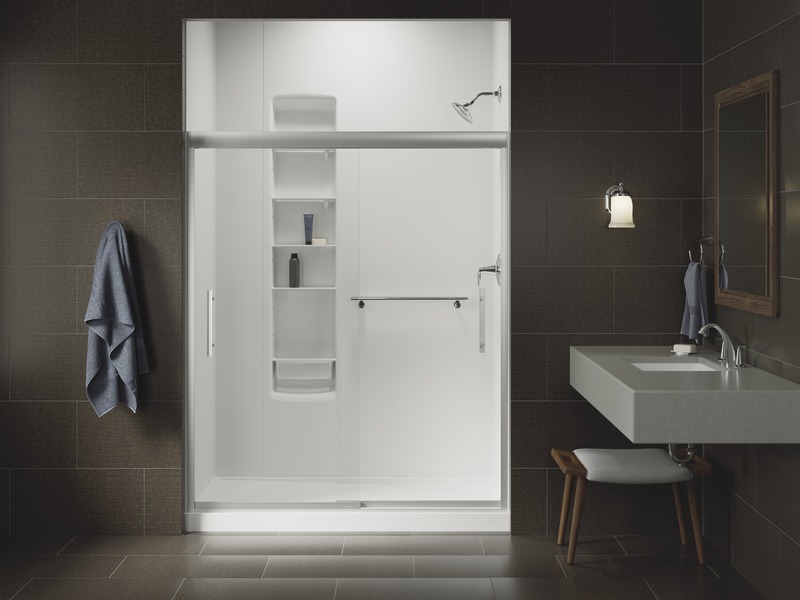 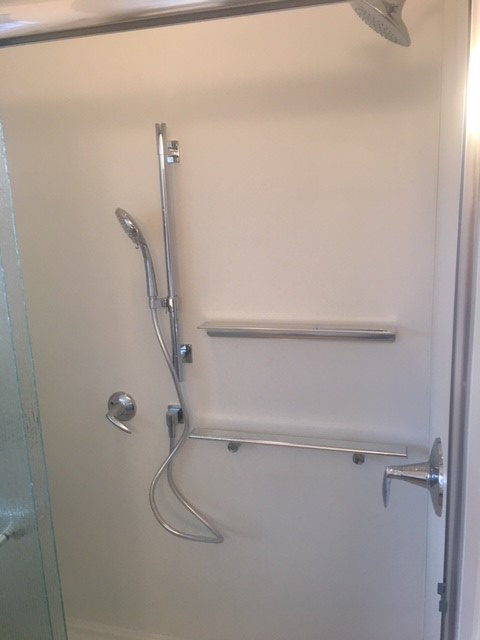 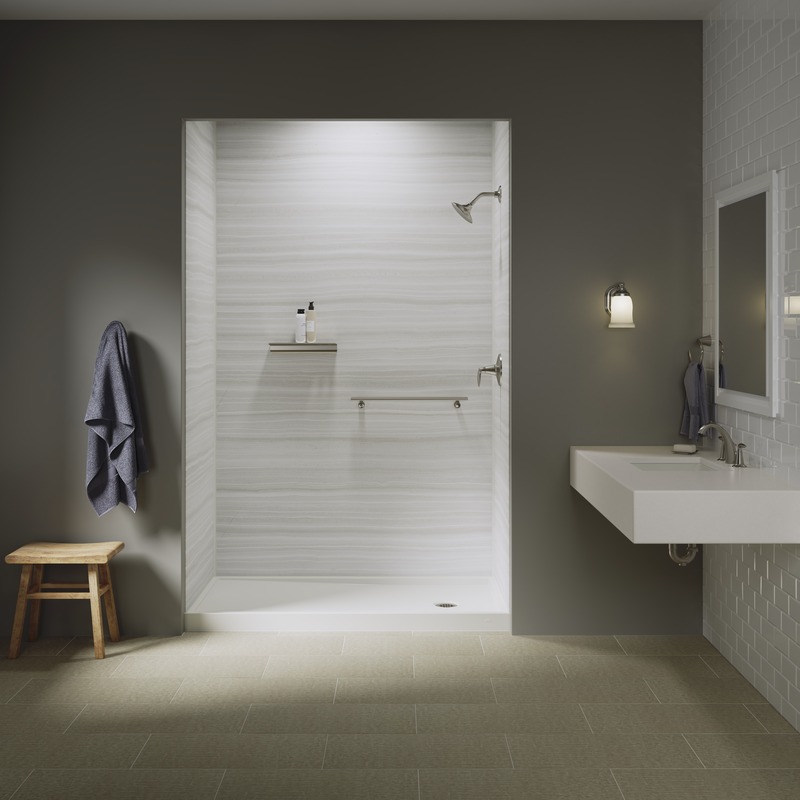 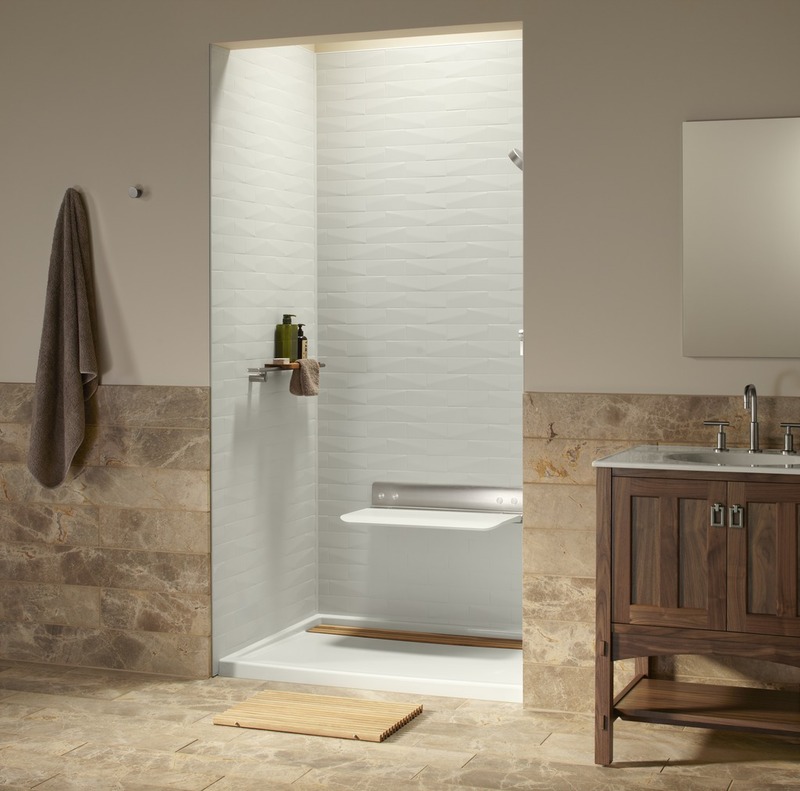 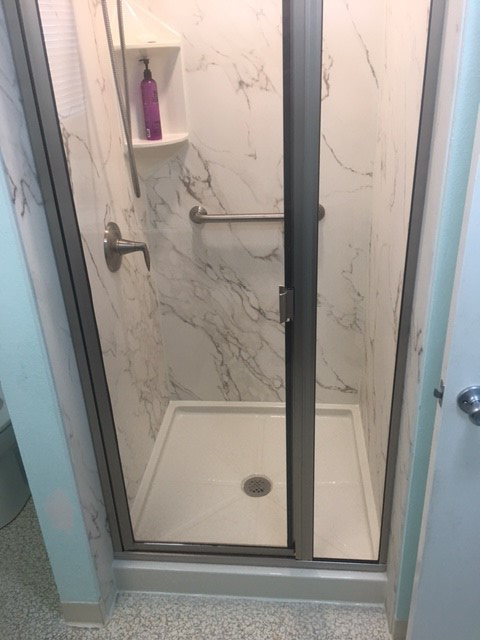 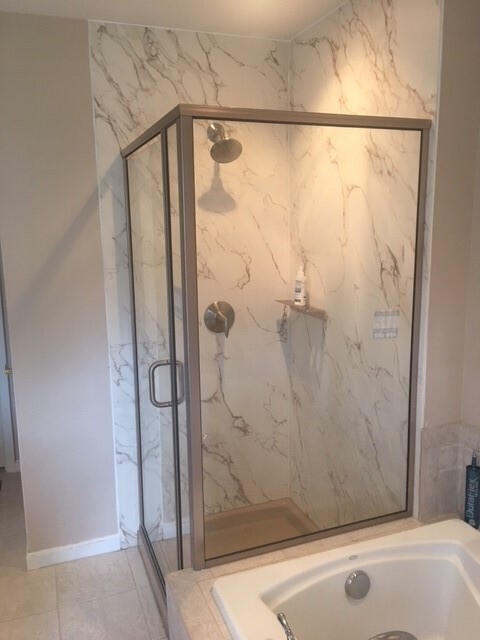 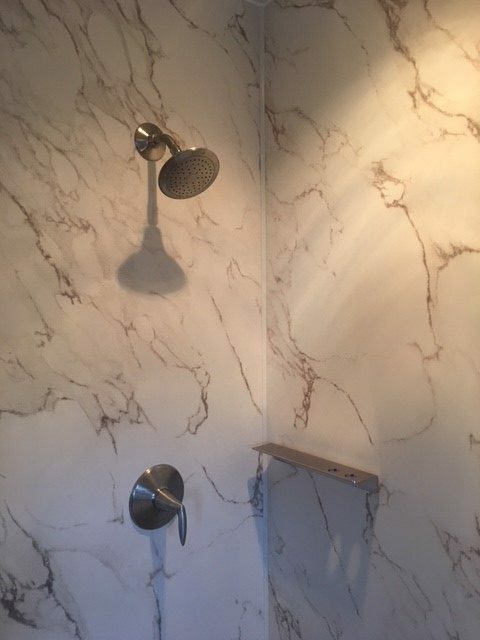 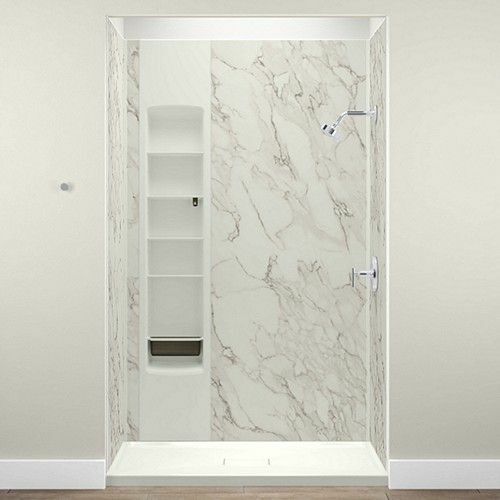 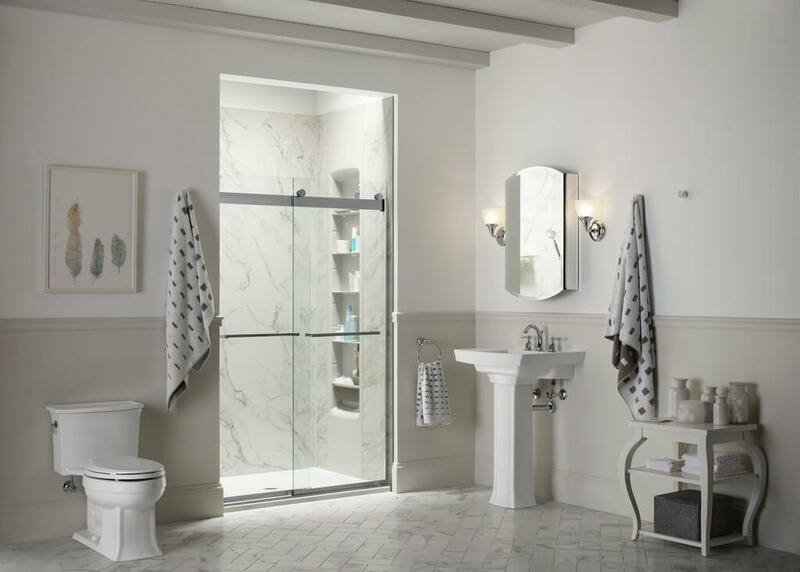 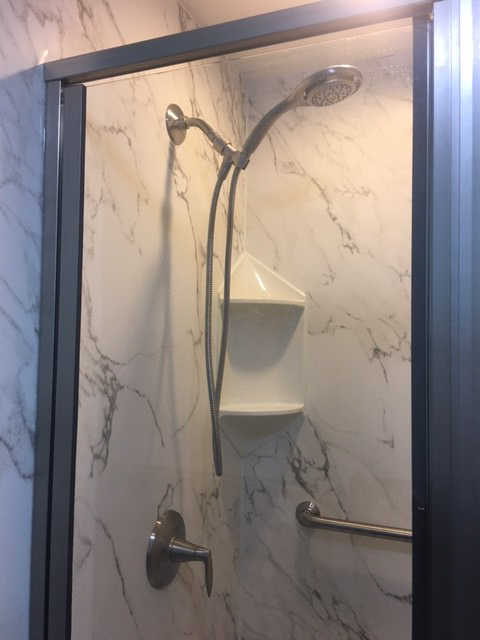 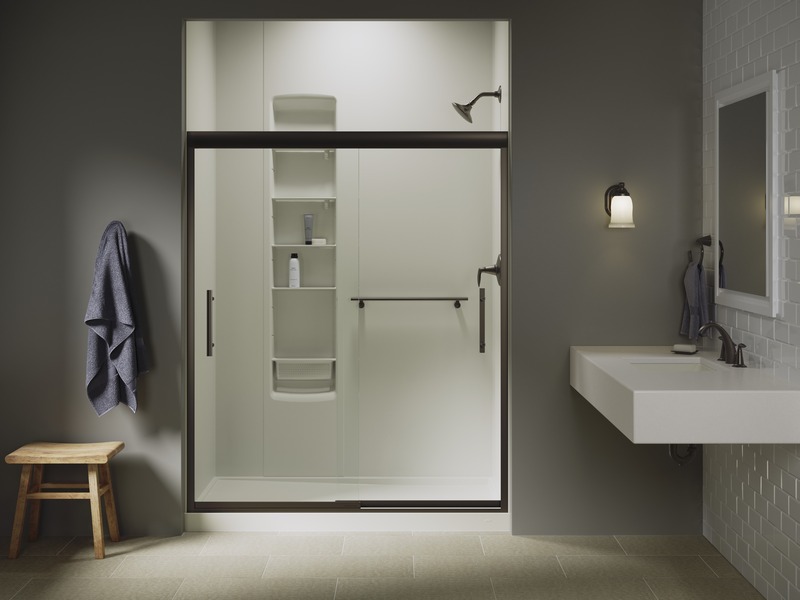 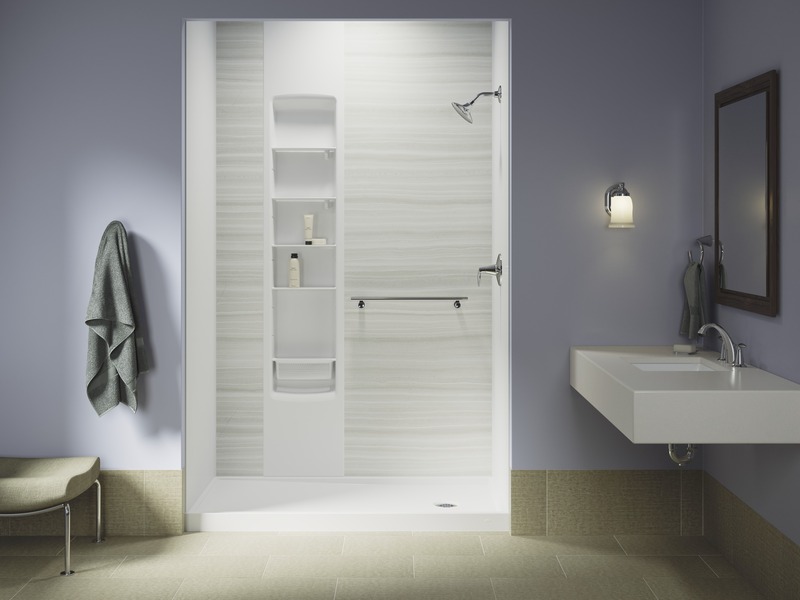 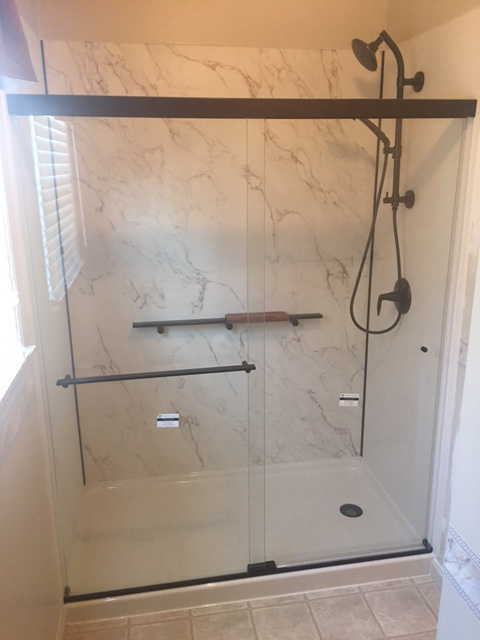 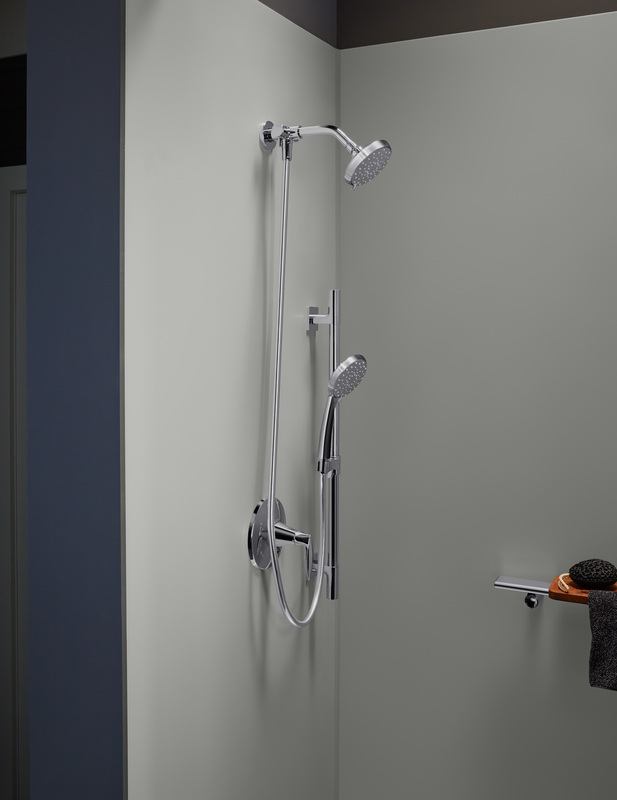 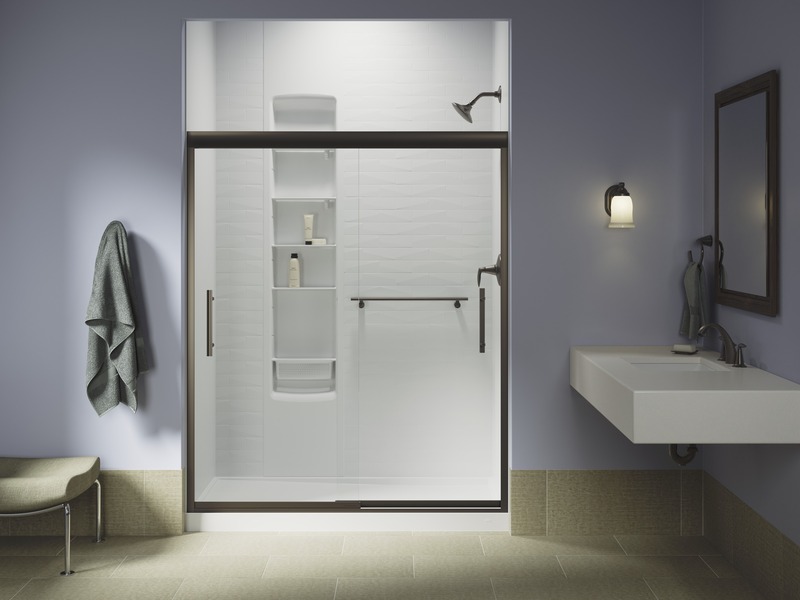 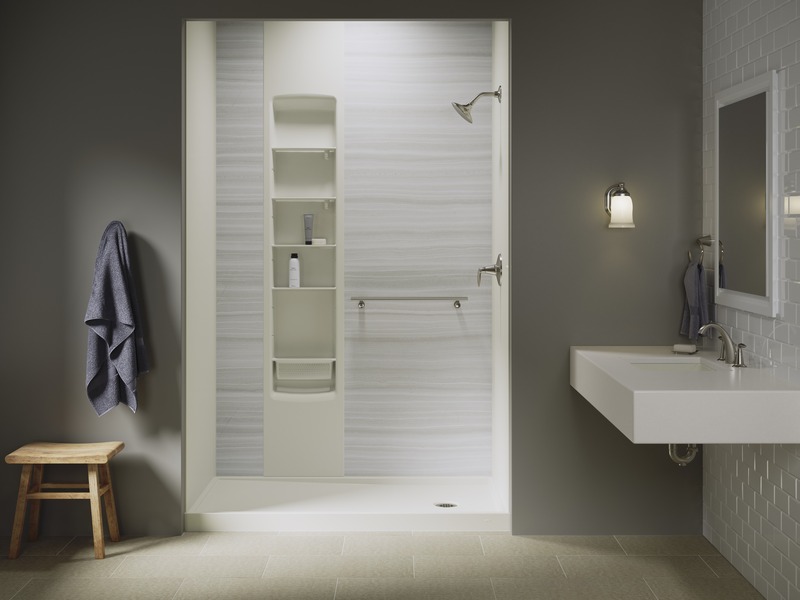 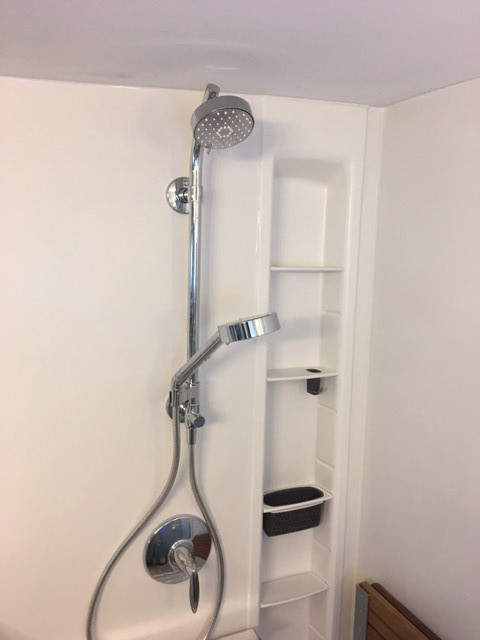 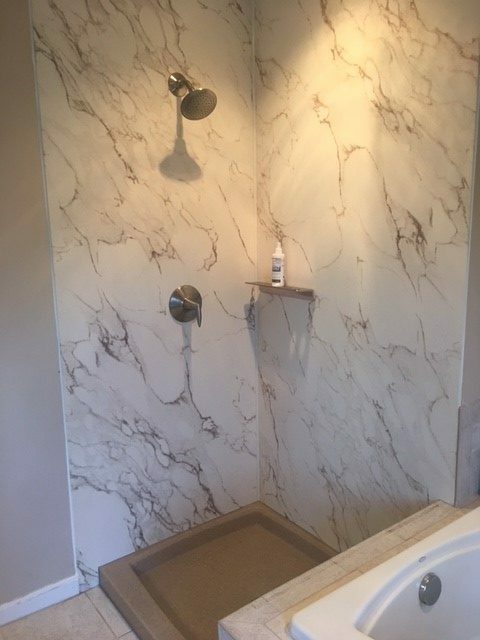 Home Smart will remodel your bathroom to give everyone in your family the sleek shower, updated wall surround and functional storage shelves they need in the bathroom, shower and bathtub. 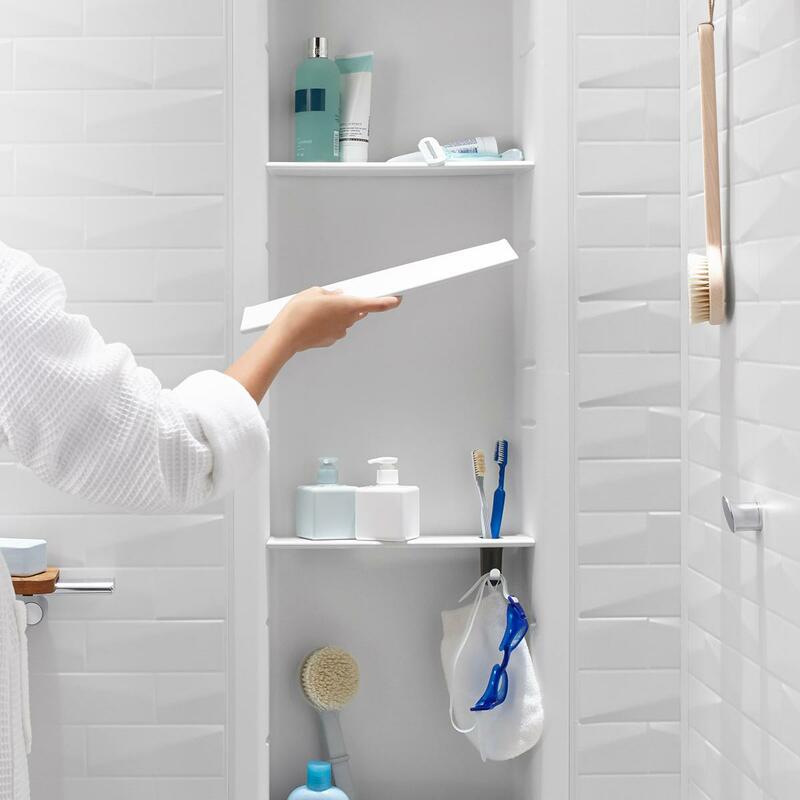 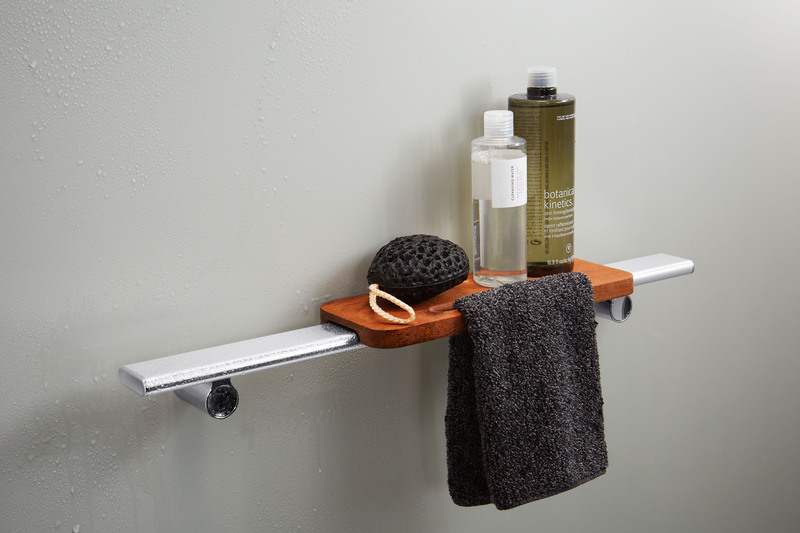 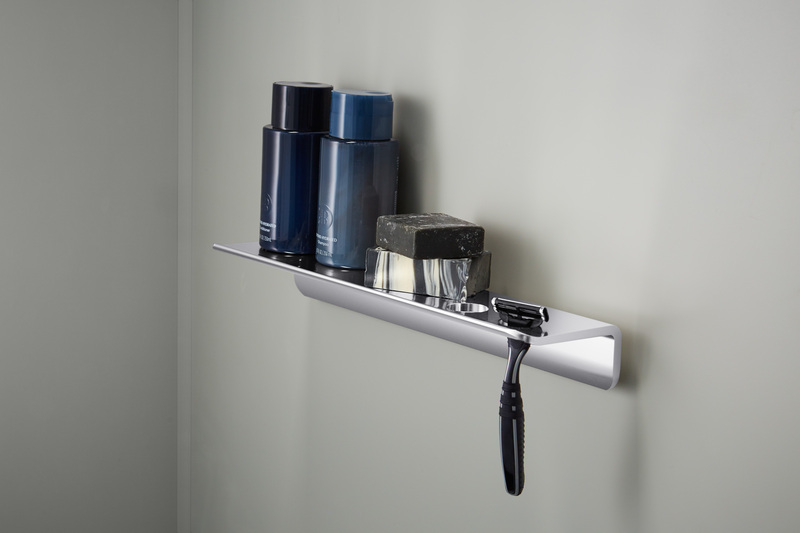 Above all, no need for a long, messy and disruptive demolition in your bathroom. 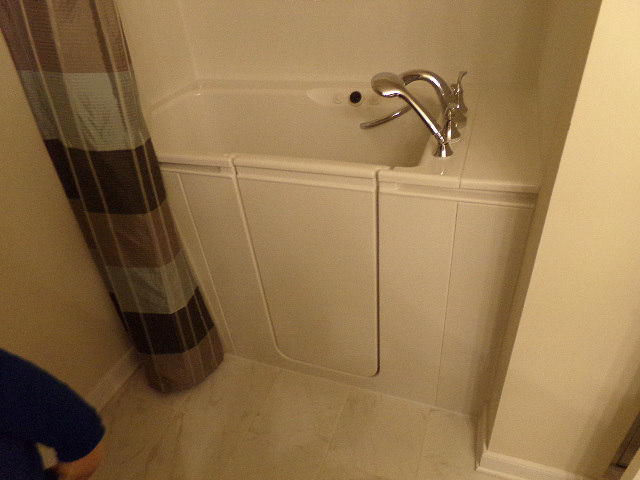 Therefore, choose Home Smart for your next bathroom remodeling project. 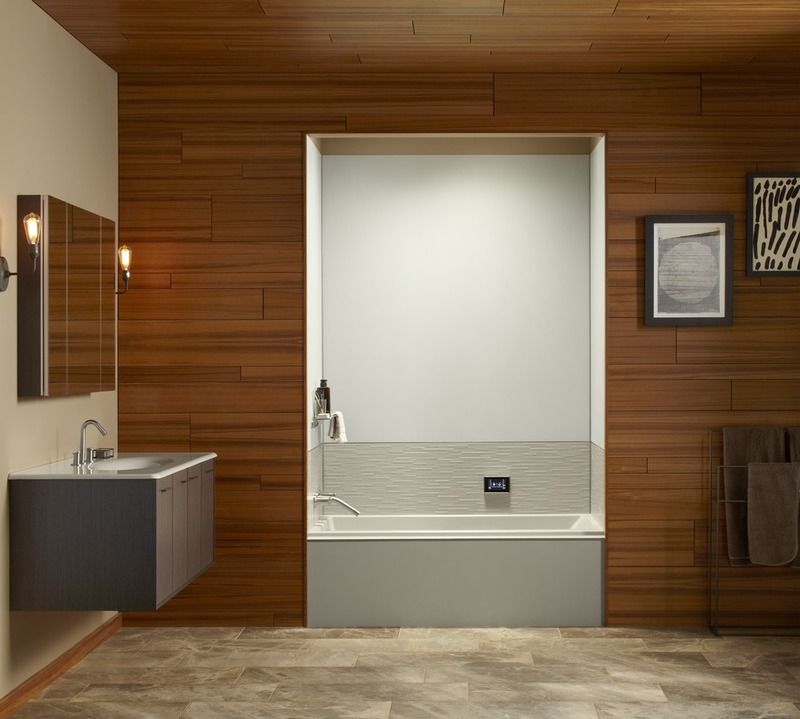 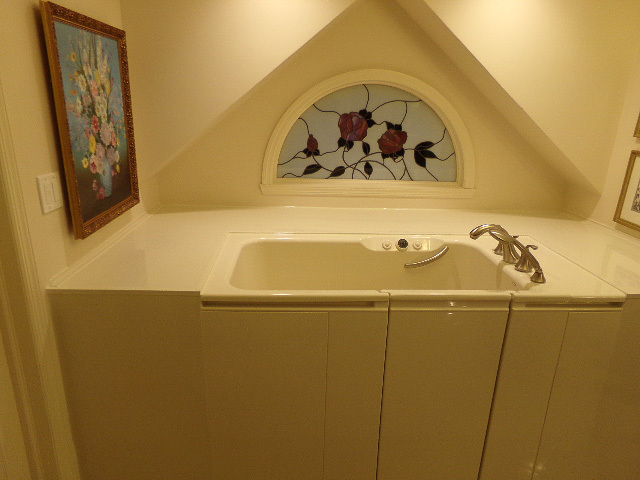 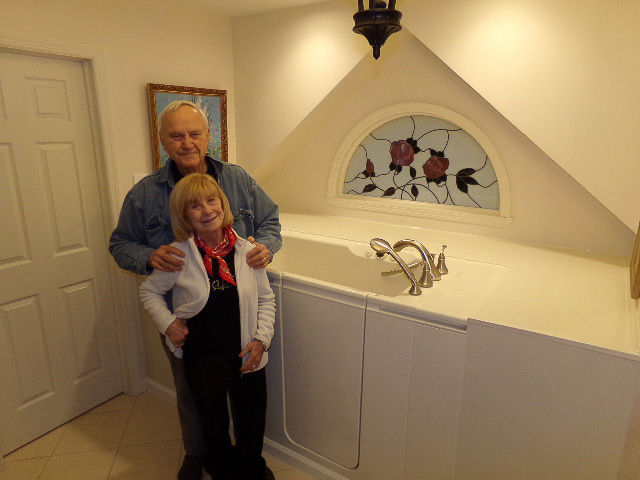 Custom design your new bathtub or shower remodel to give you the bathroom of your dreams. 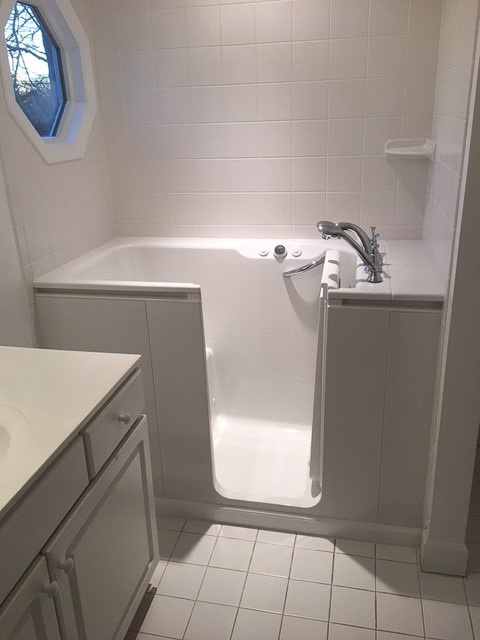 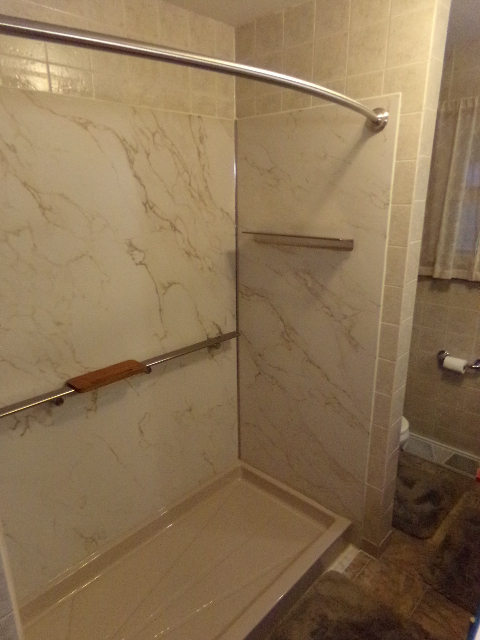 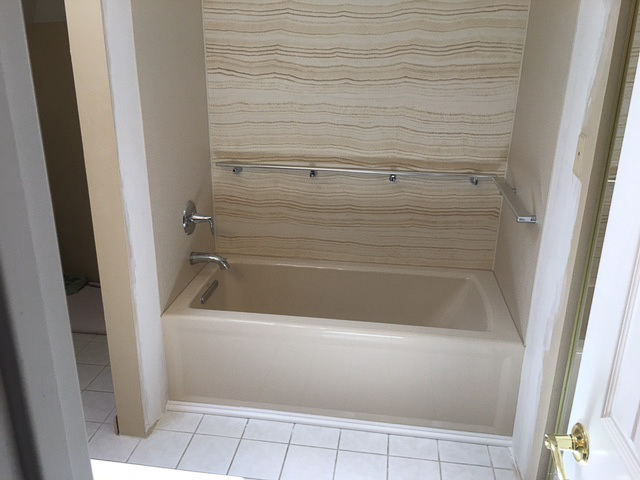 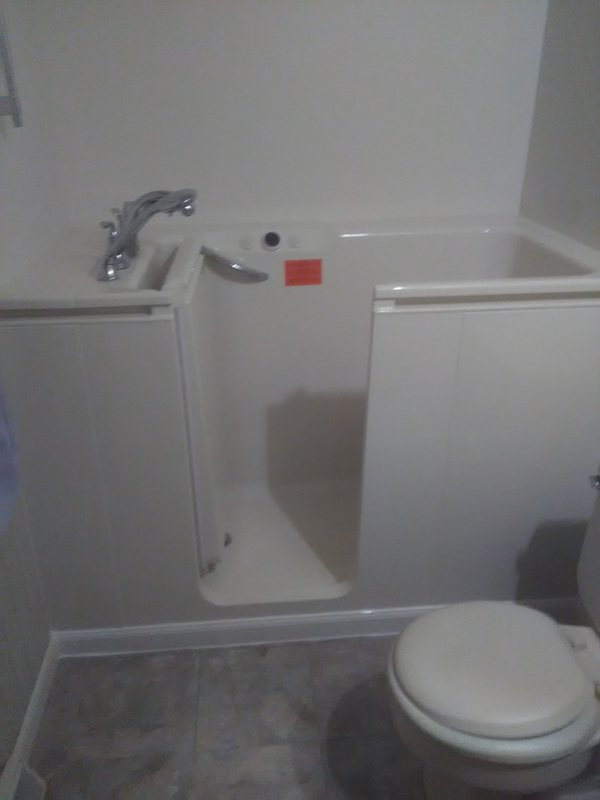 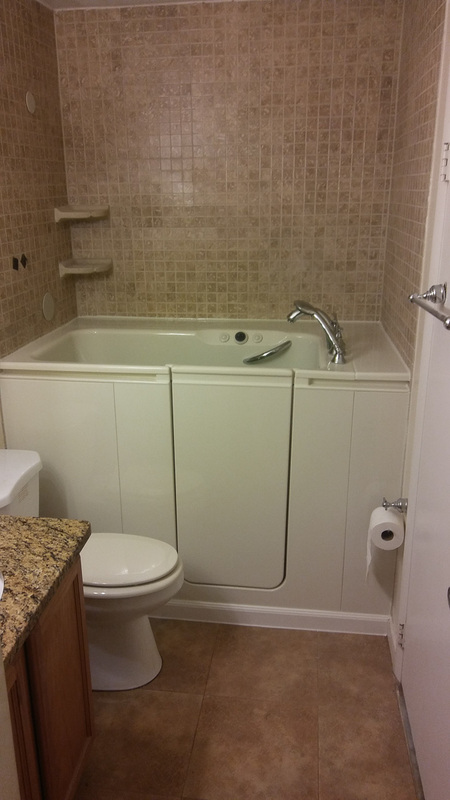 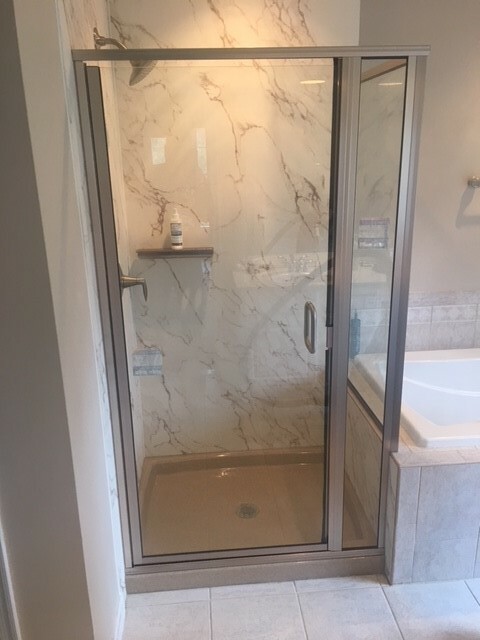 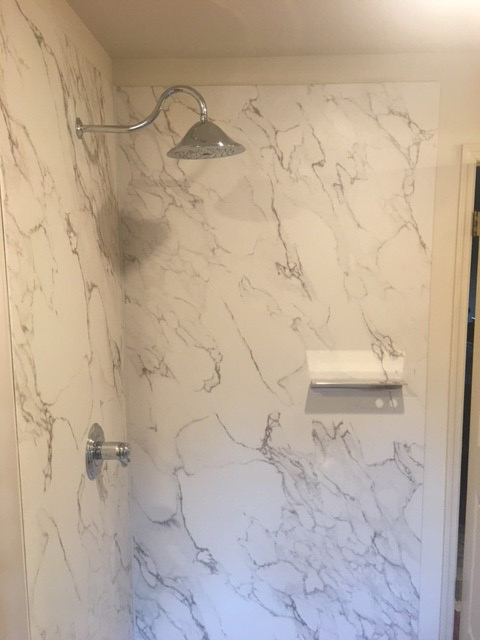 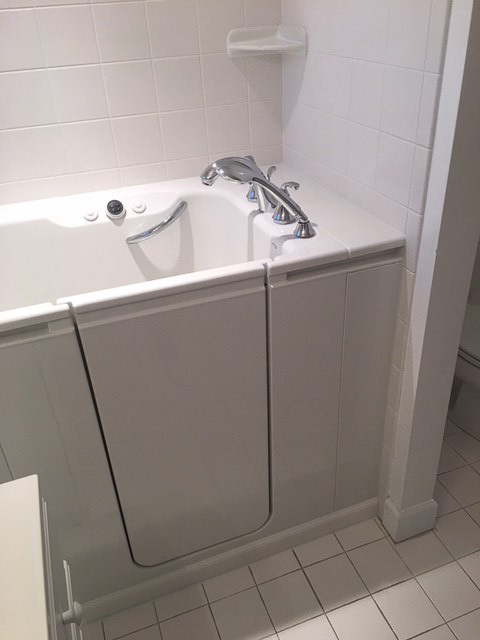 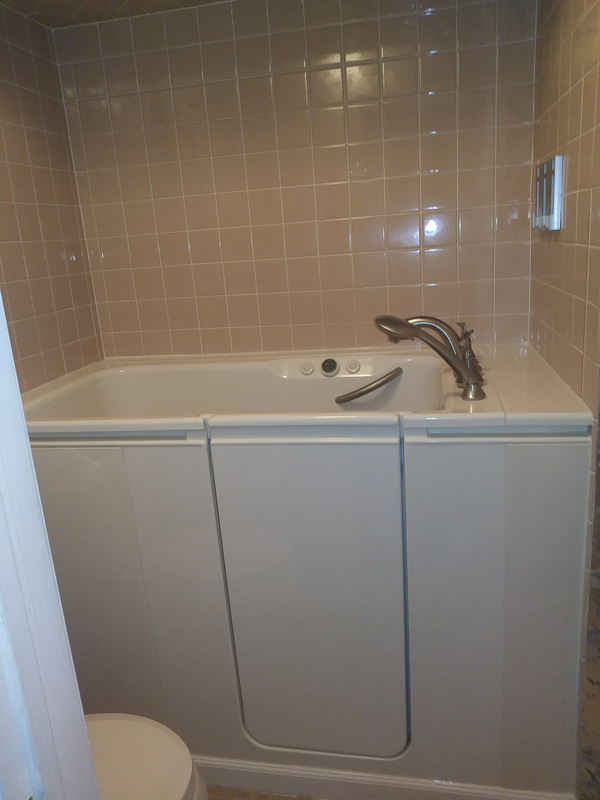 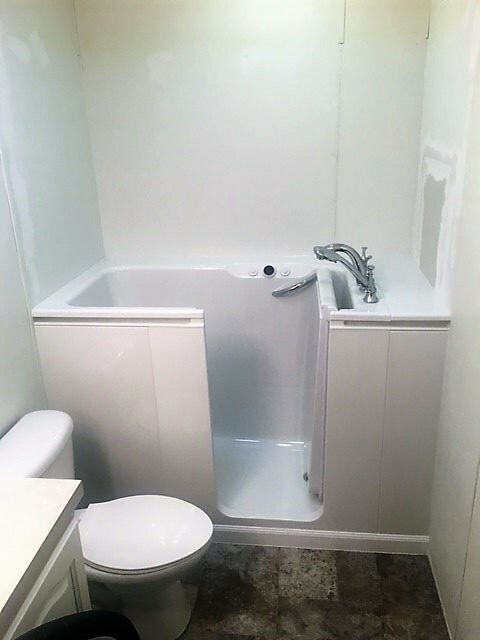 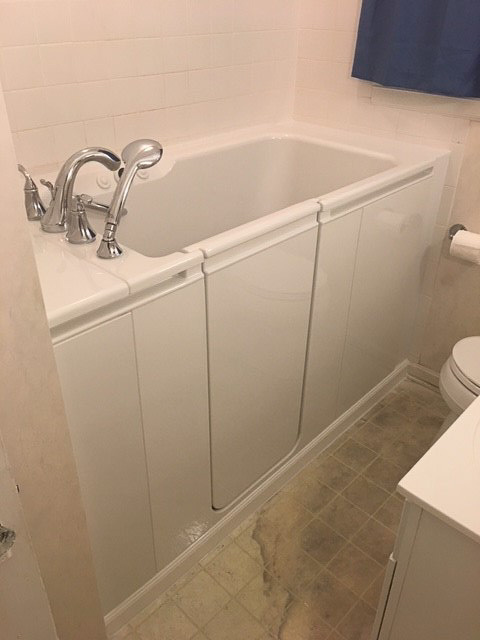 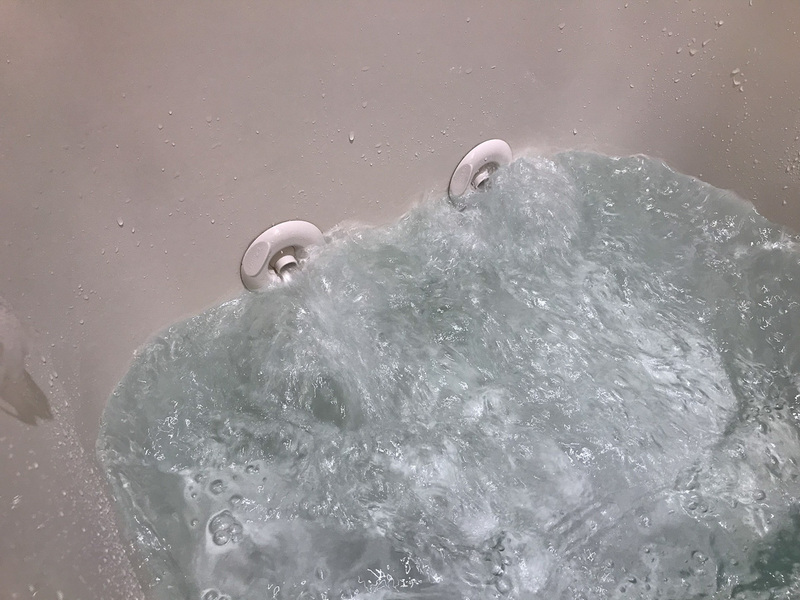 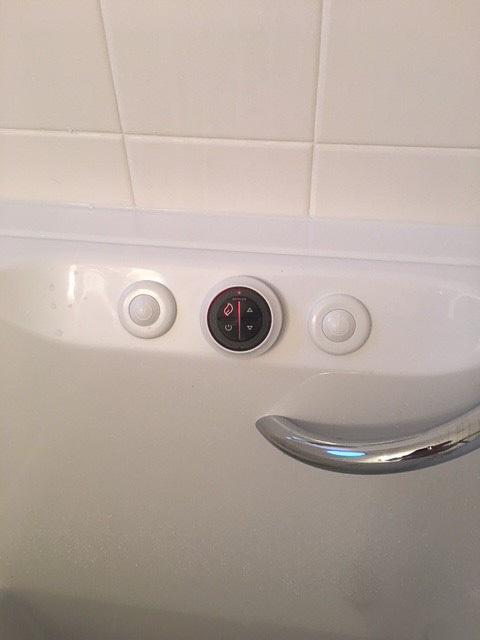 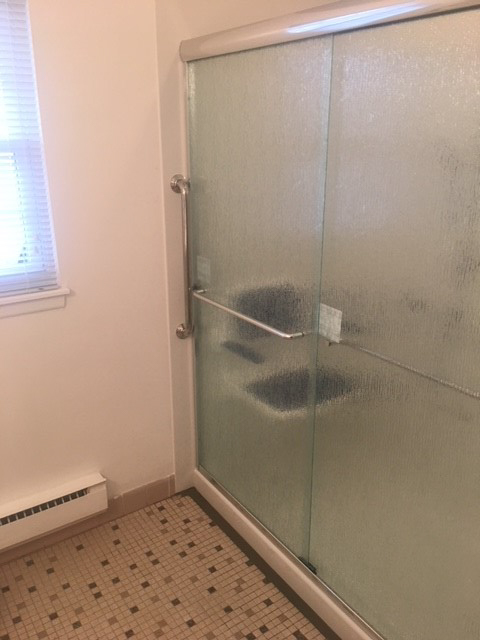 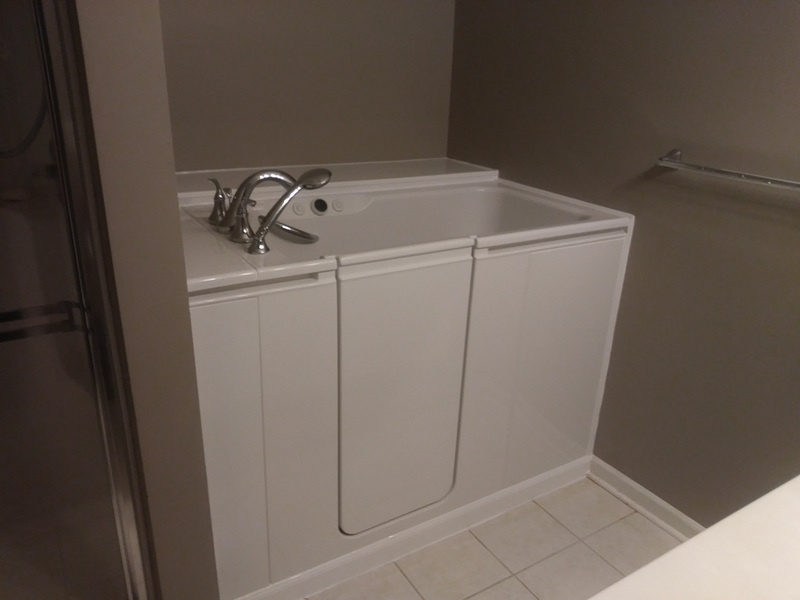 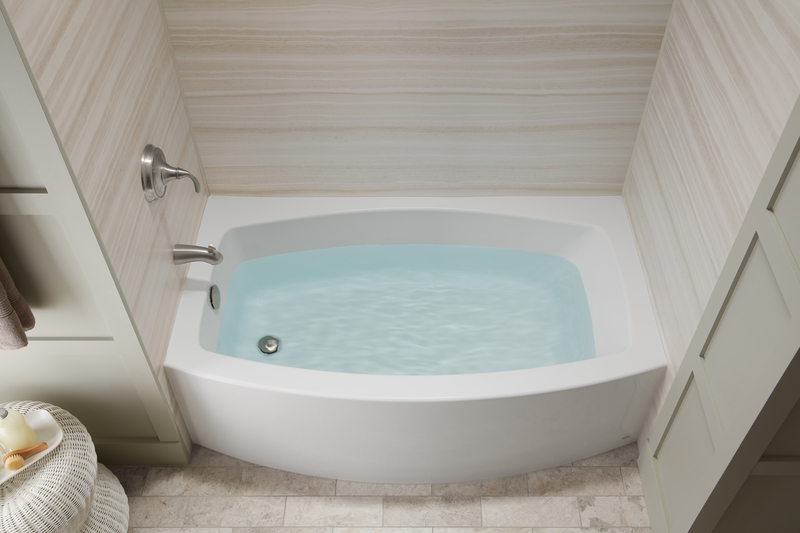 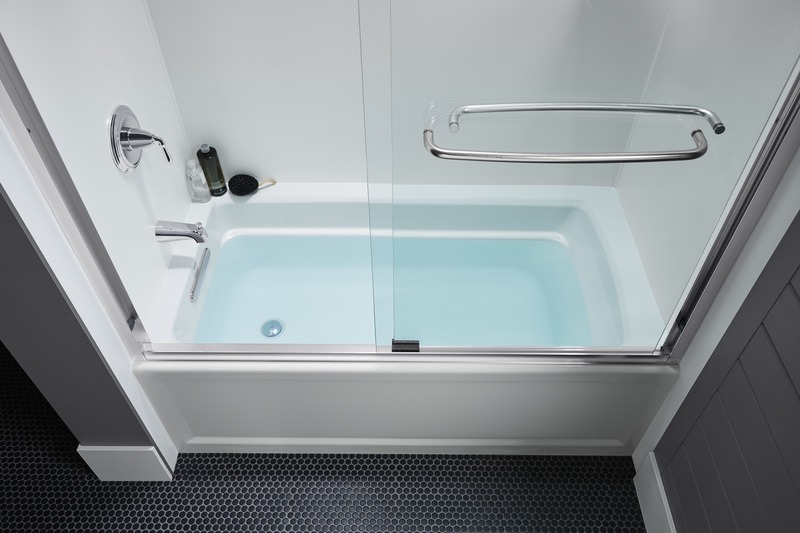 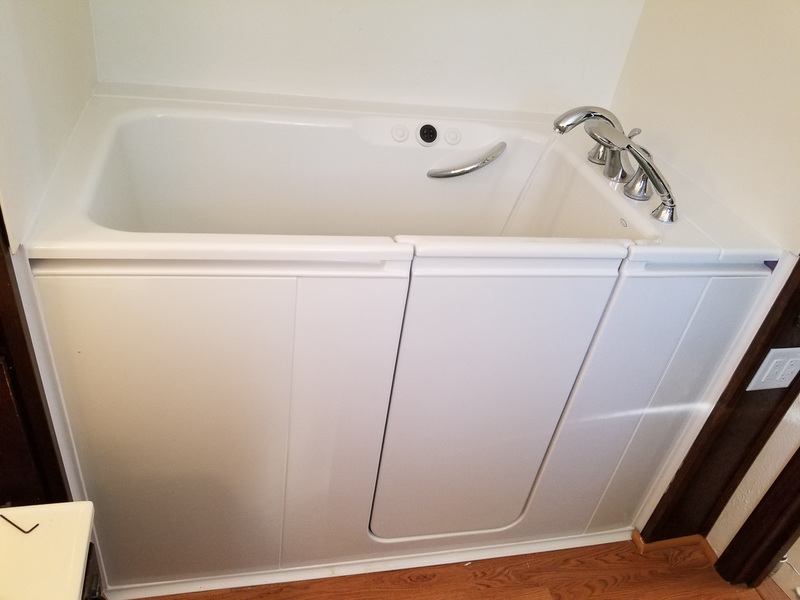 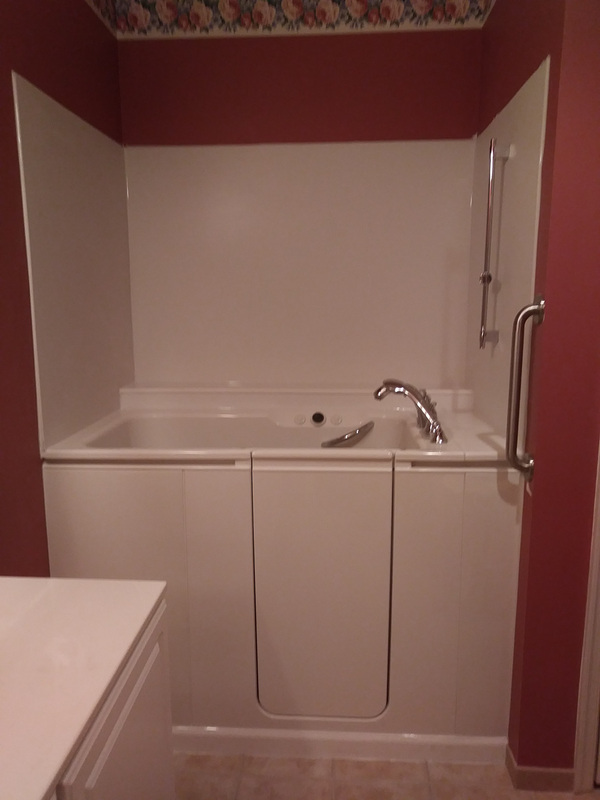 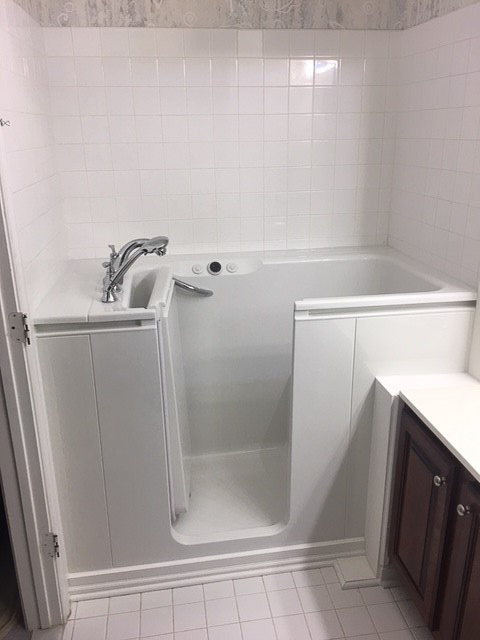 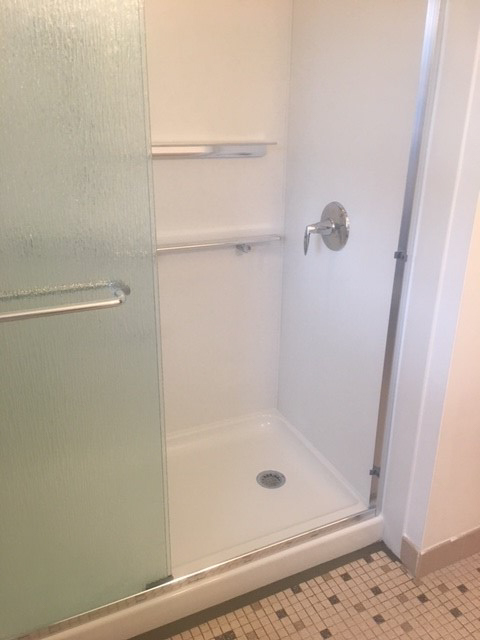 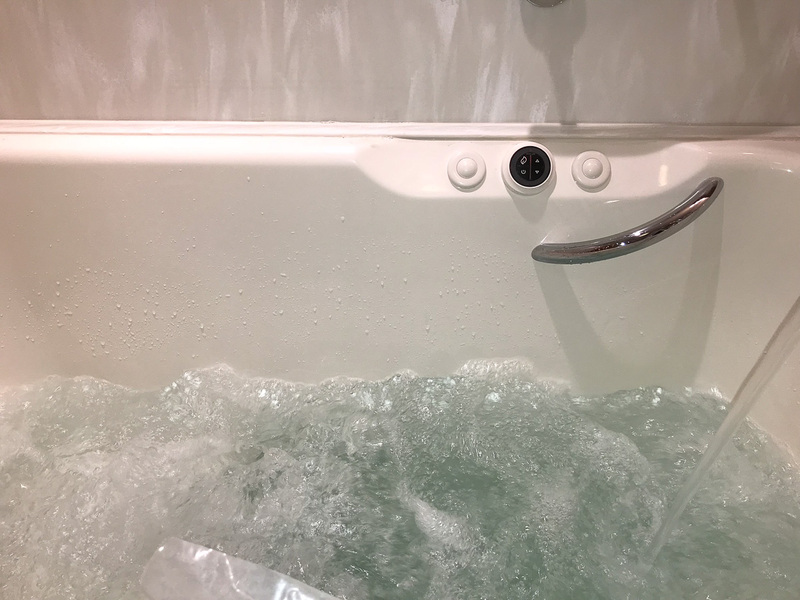 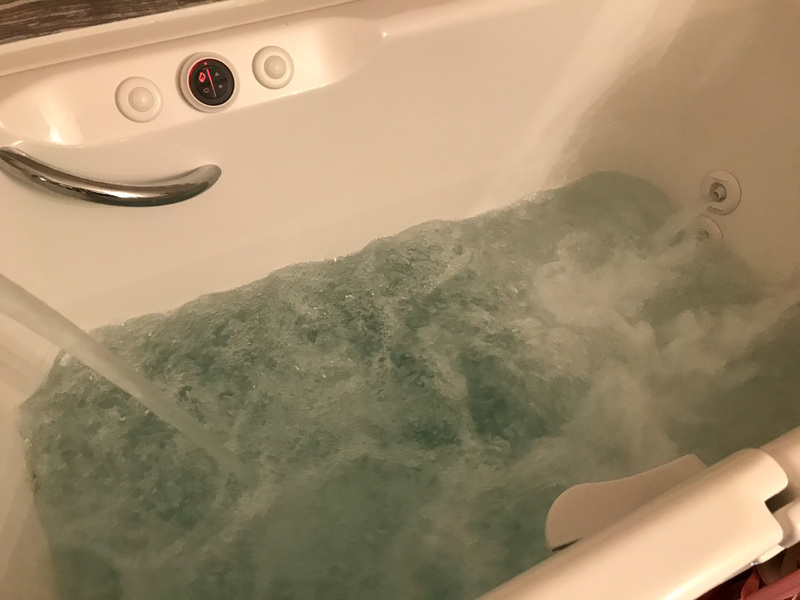 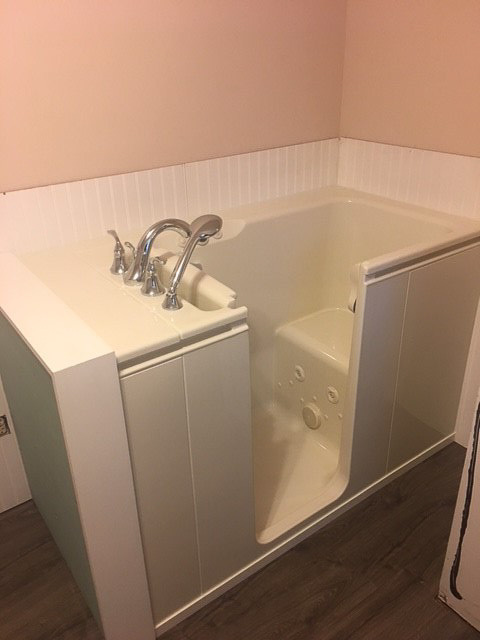 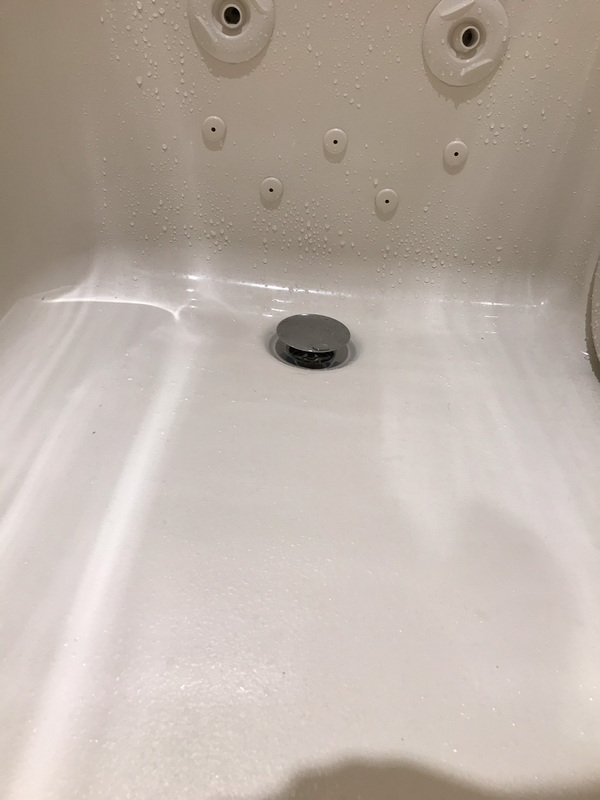 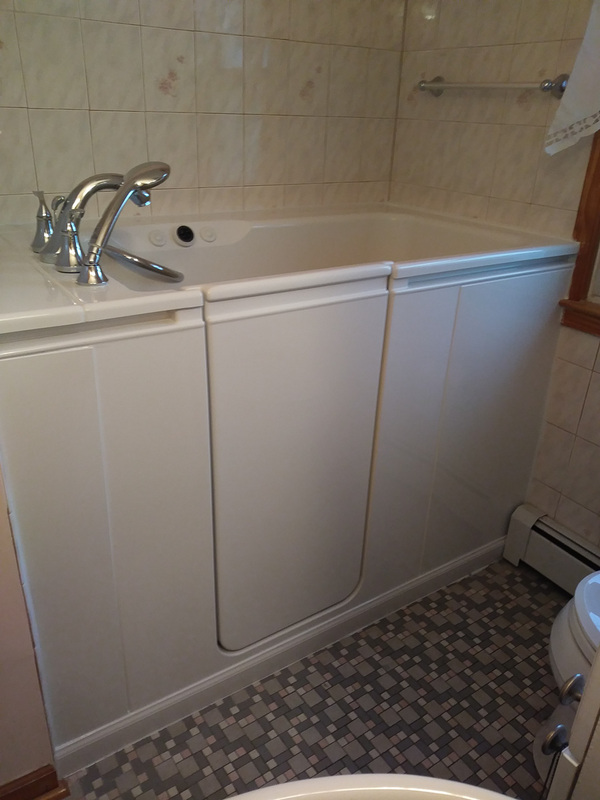 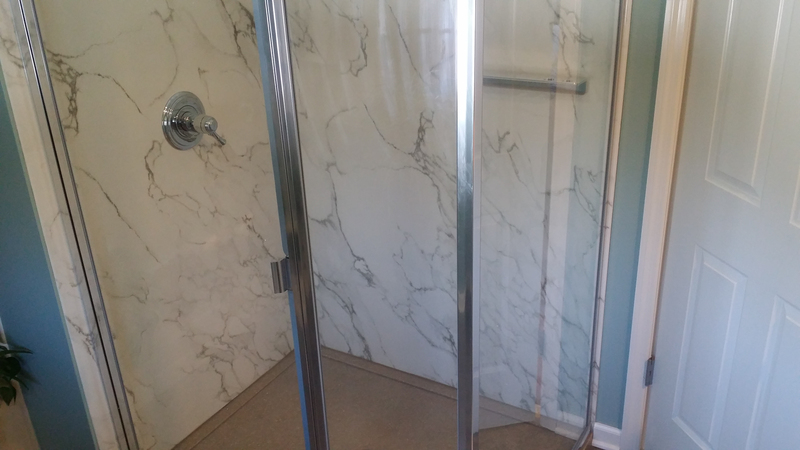 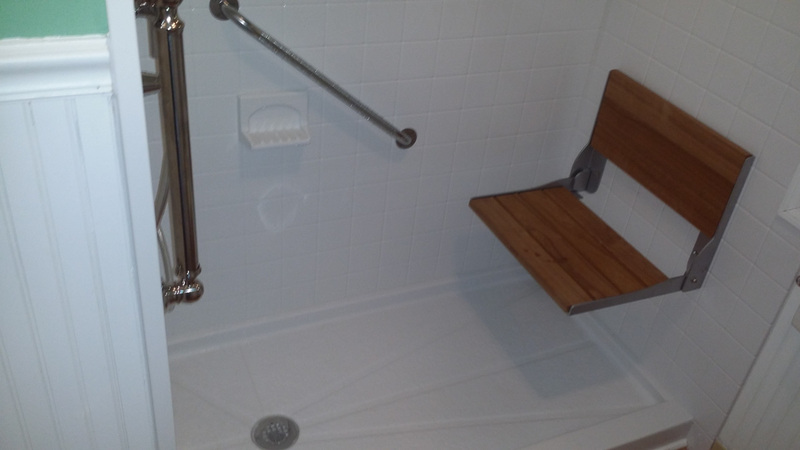 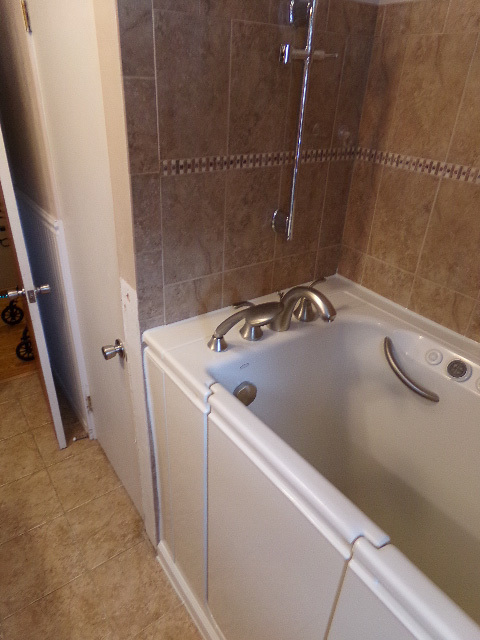 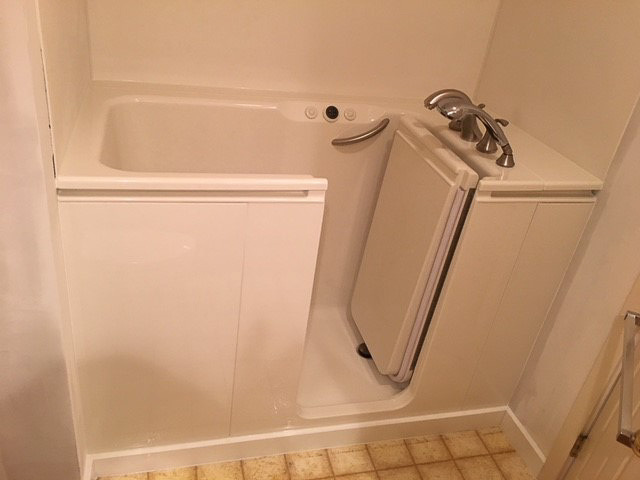 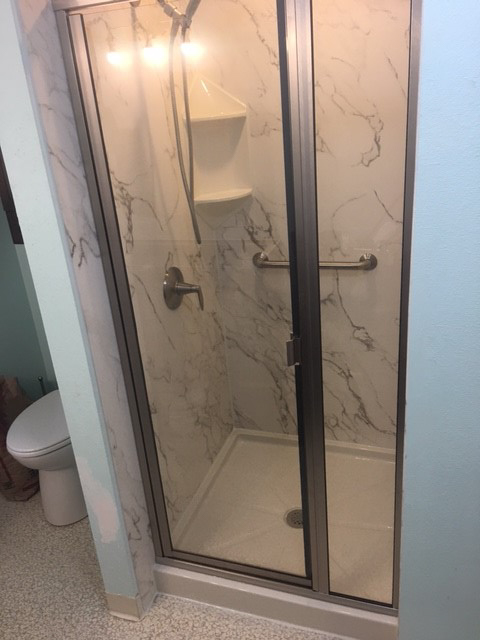 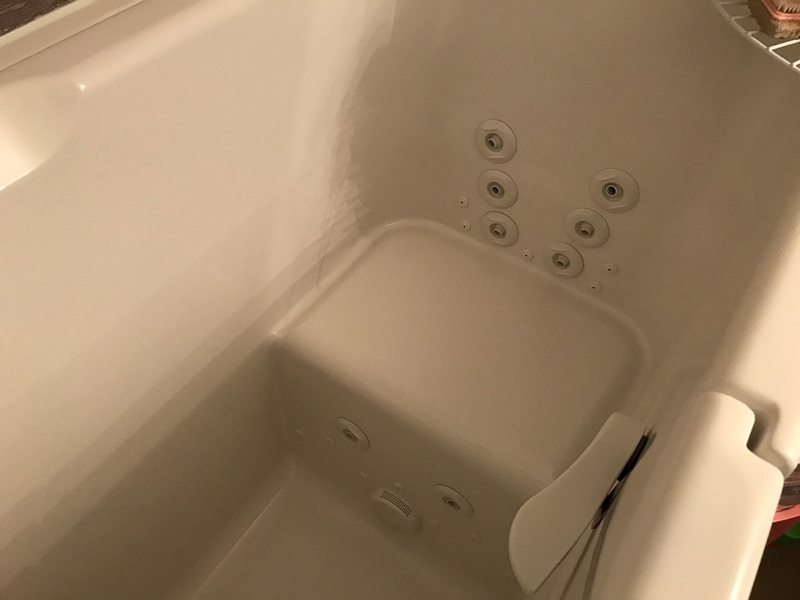 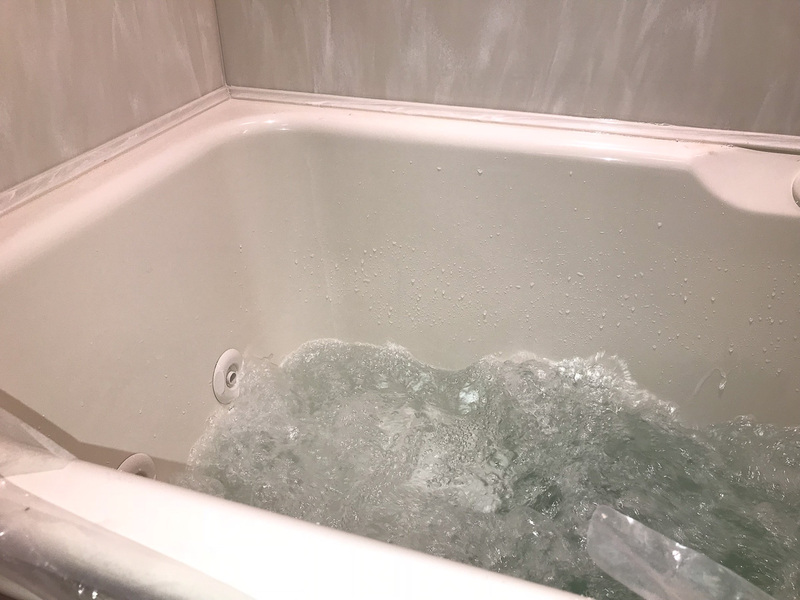 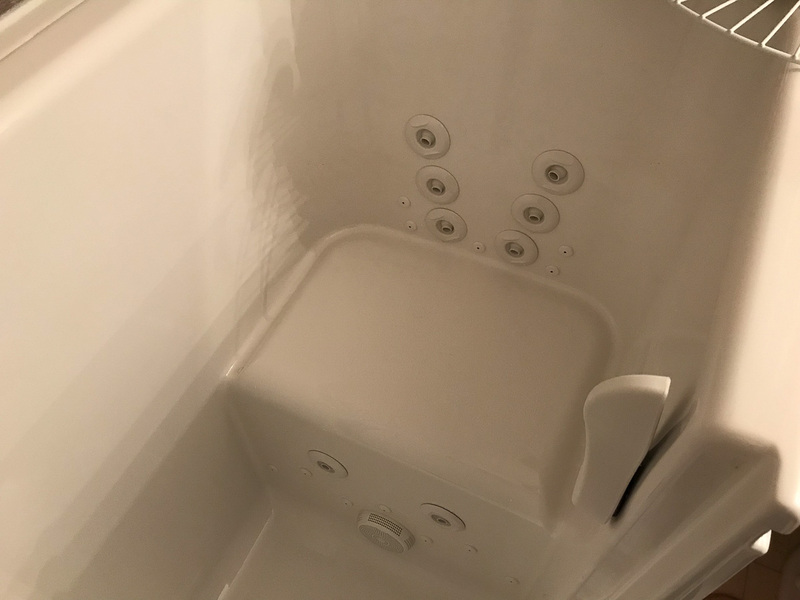 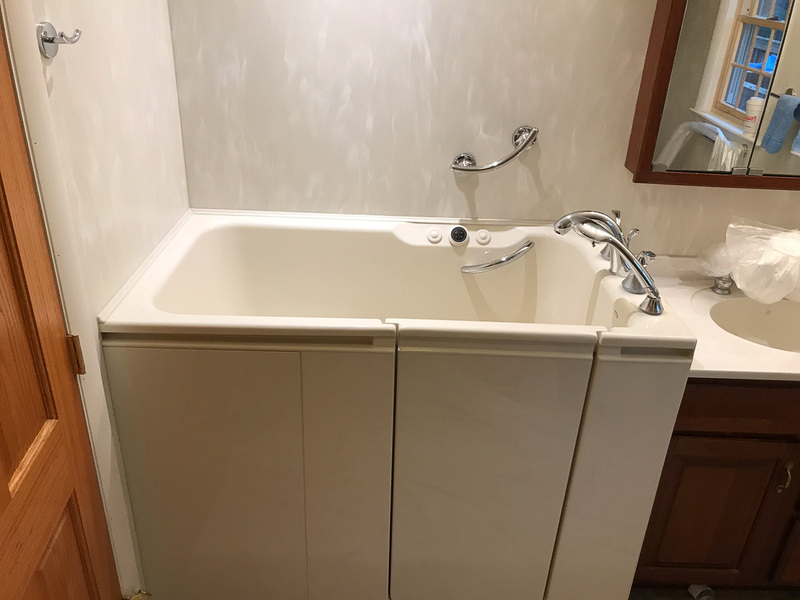 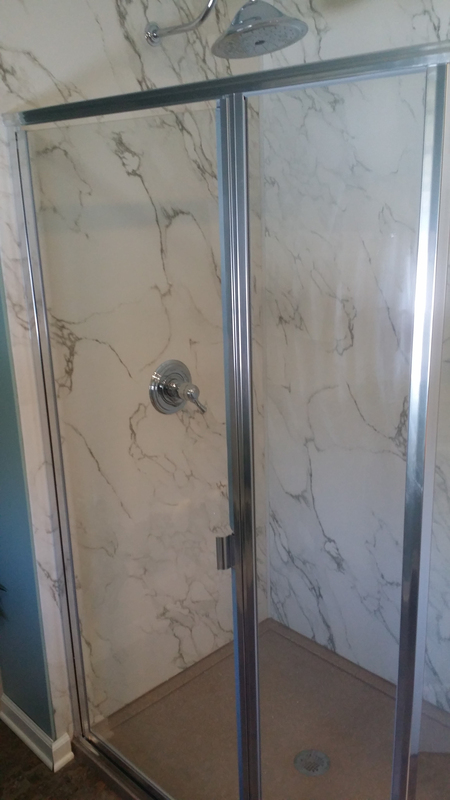 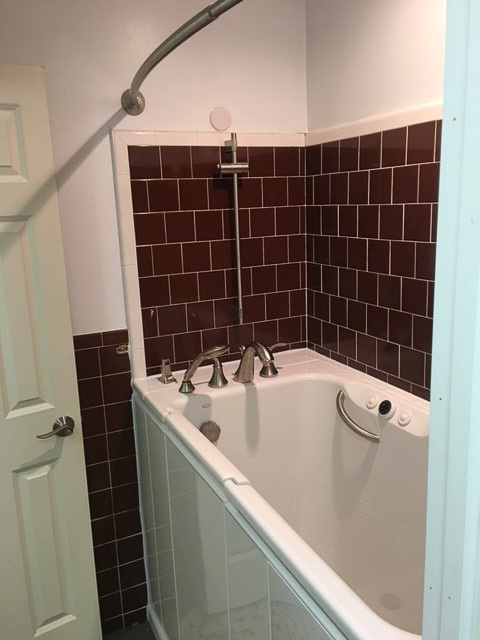 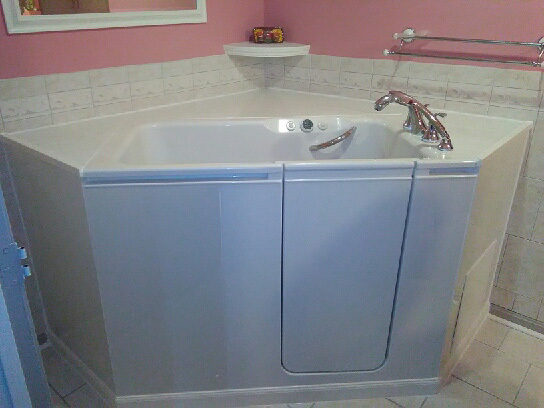 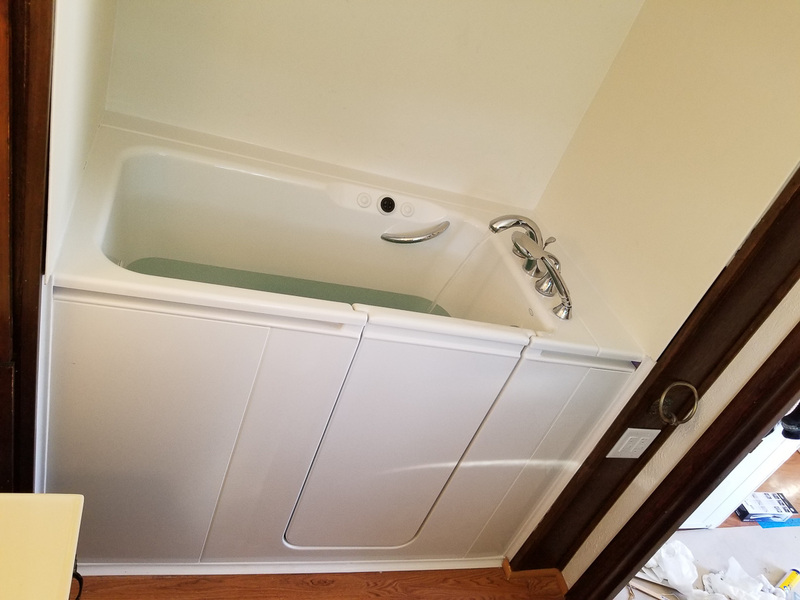 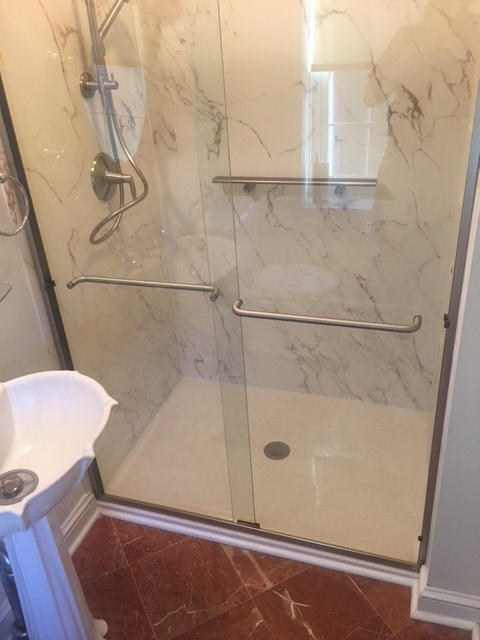 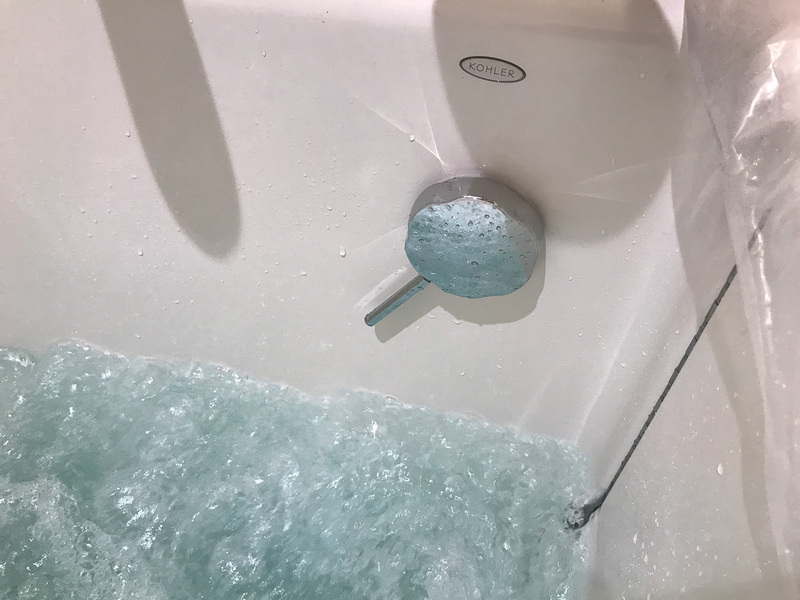 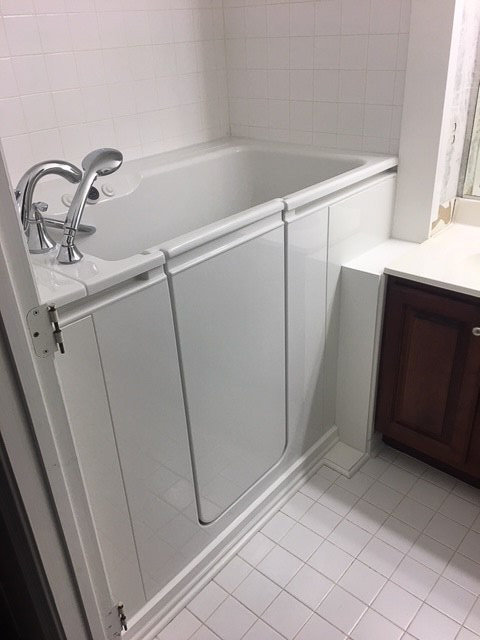 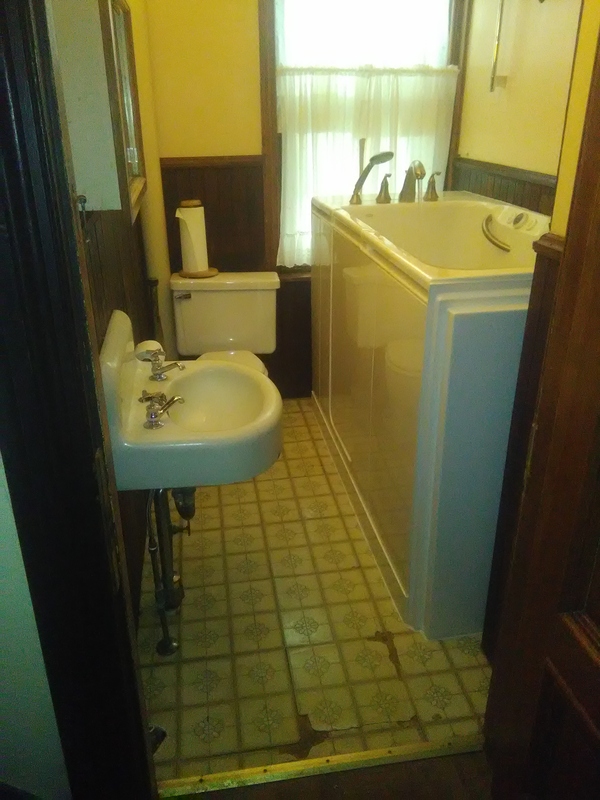 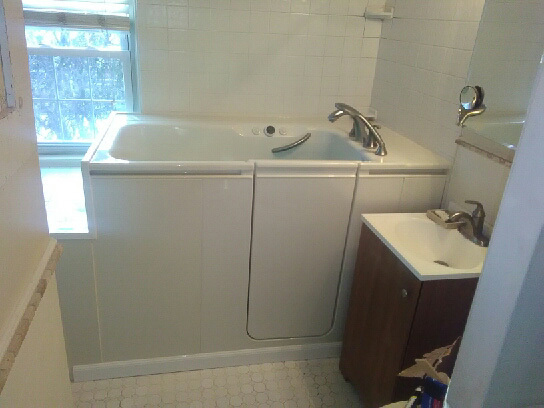 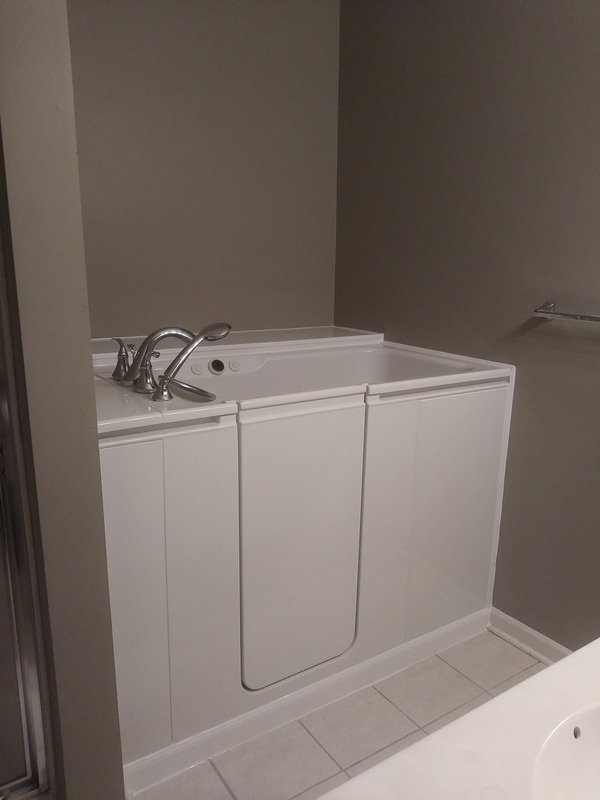 Are you finally ready to get a quote for bathtub replacement or shower replacement? 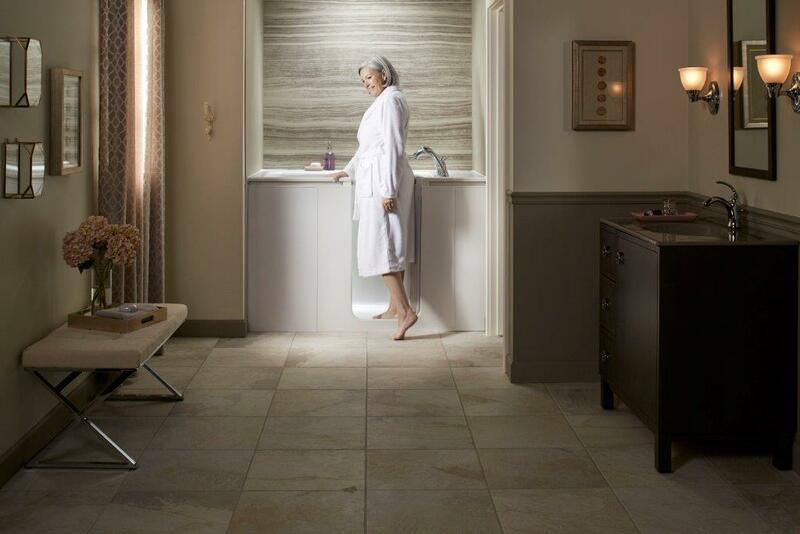 Home Smart will provide you with a free in-home estimate with a down to the penny price guaranteed for one year. 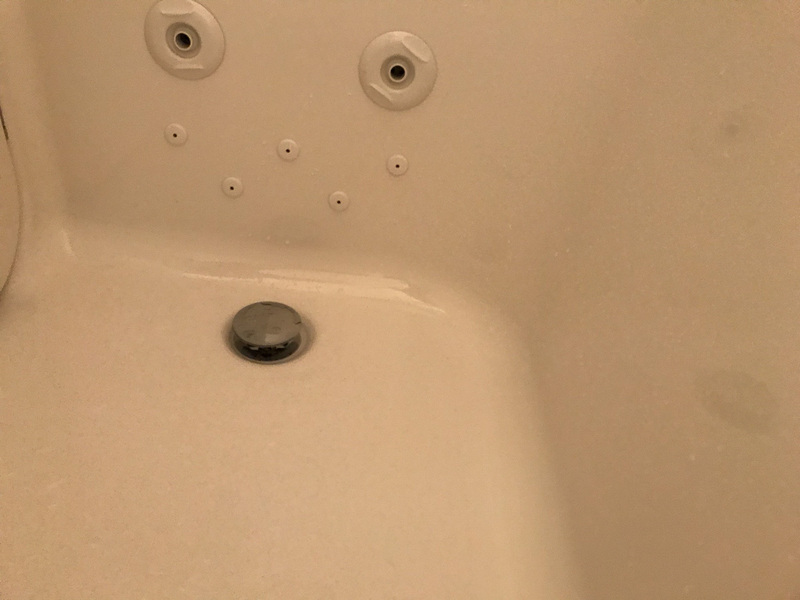 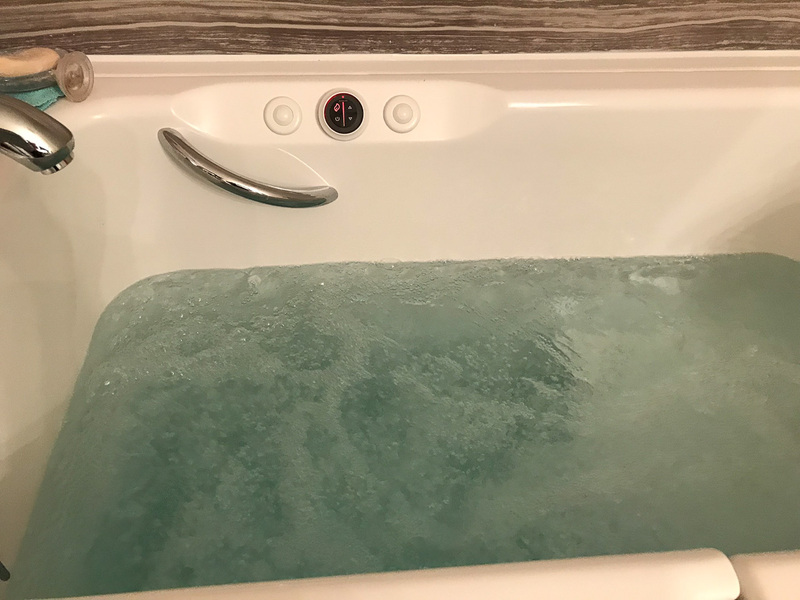 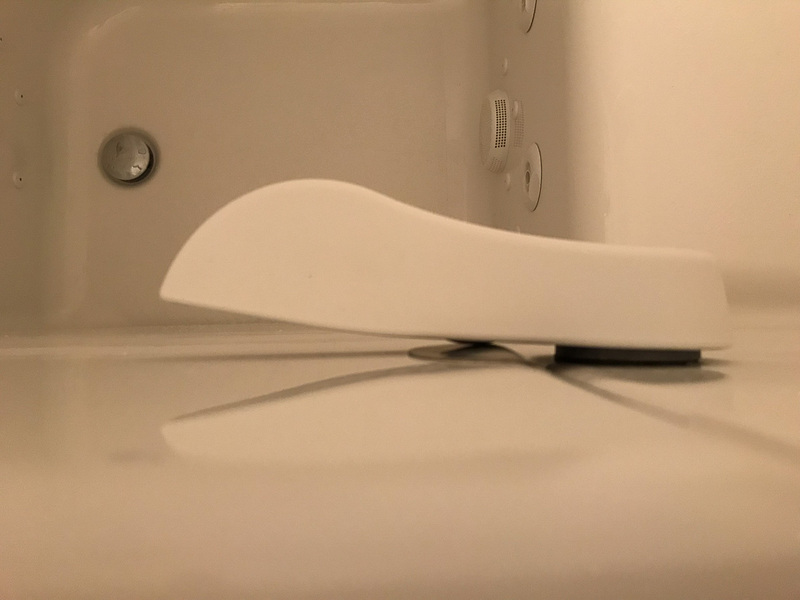 Looking for a cheap bathtub replacement or a cheap shower replacement? 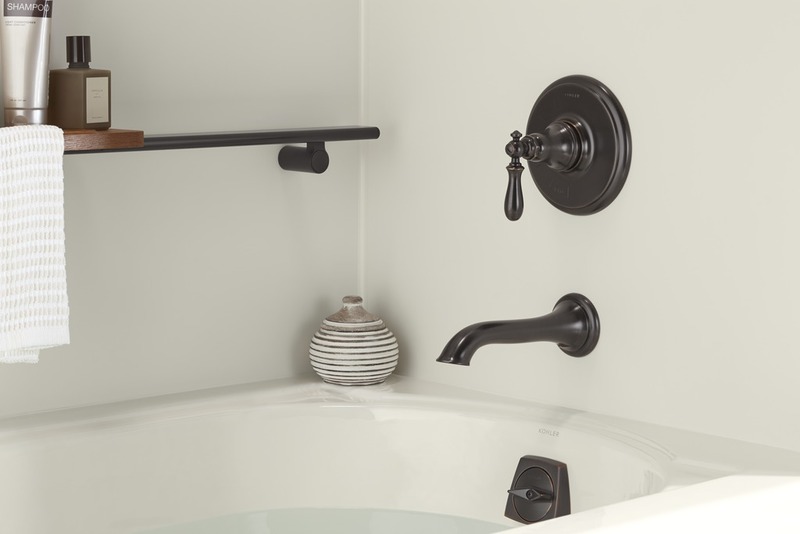 In either case, Home Smart will provide you with high quality products at a reasonable price. 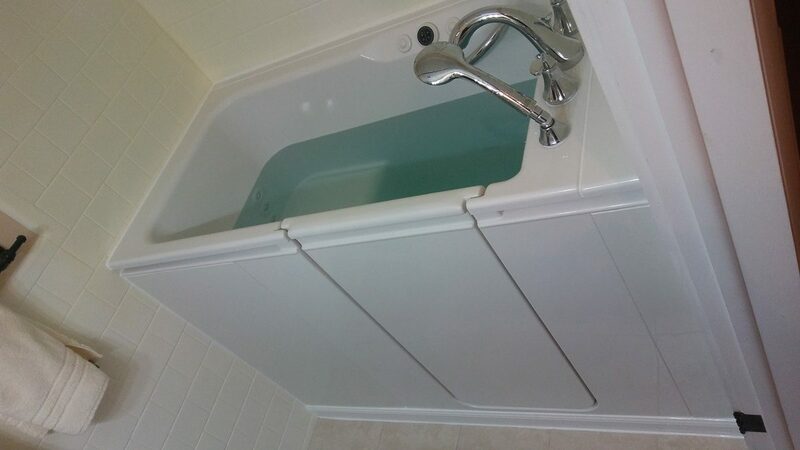 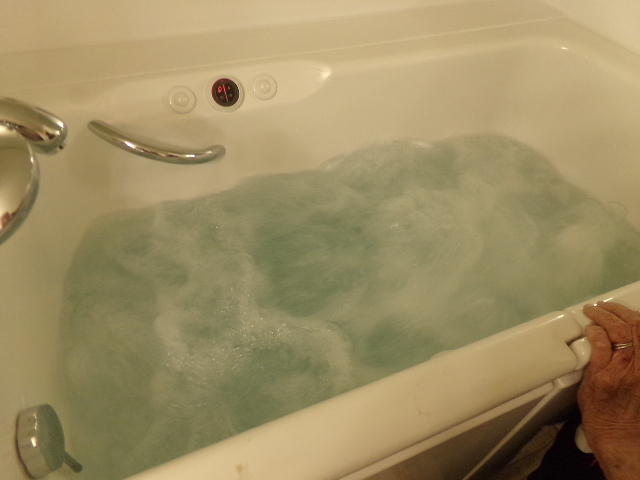 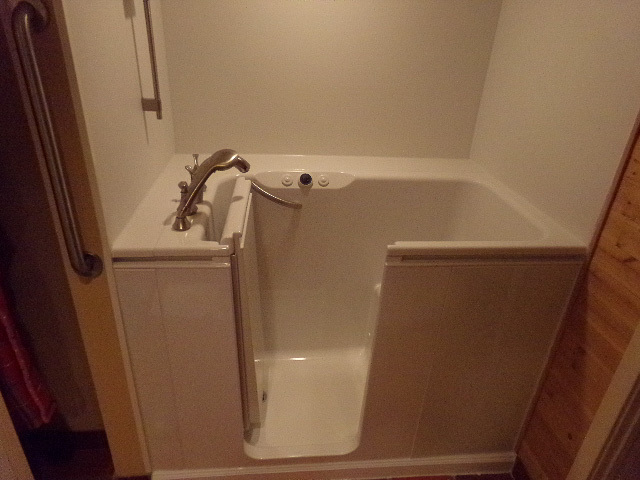 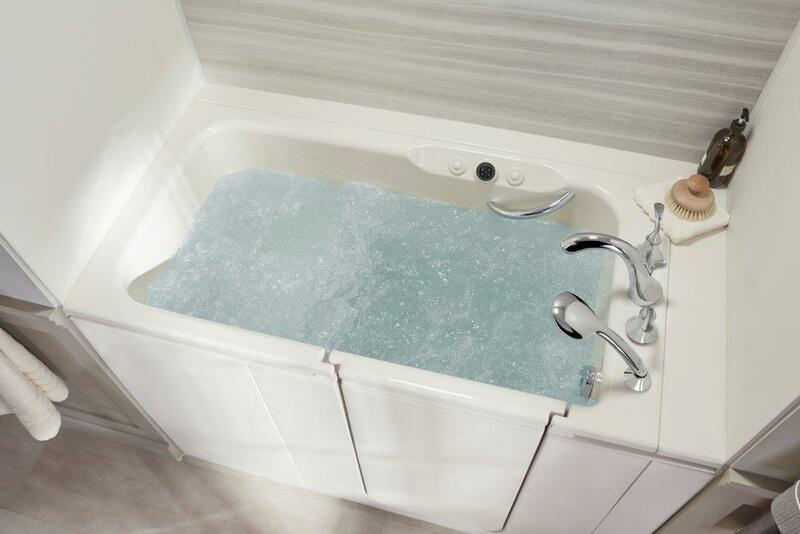 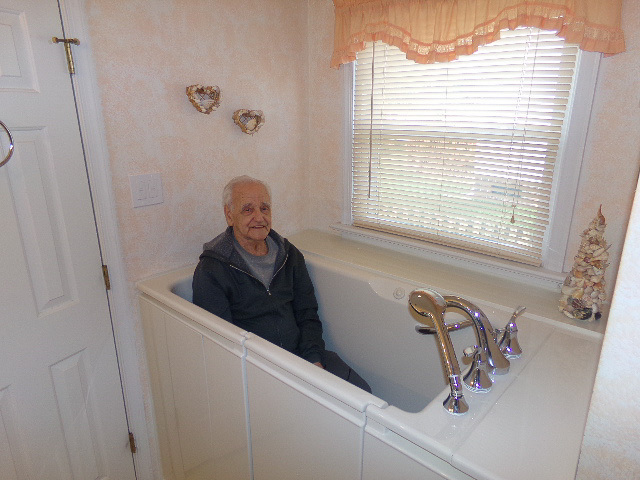 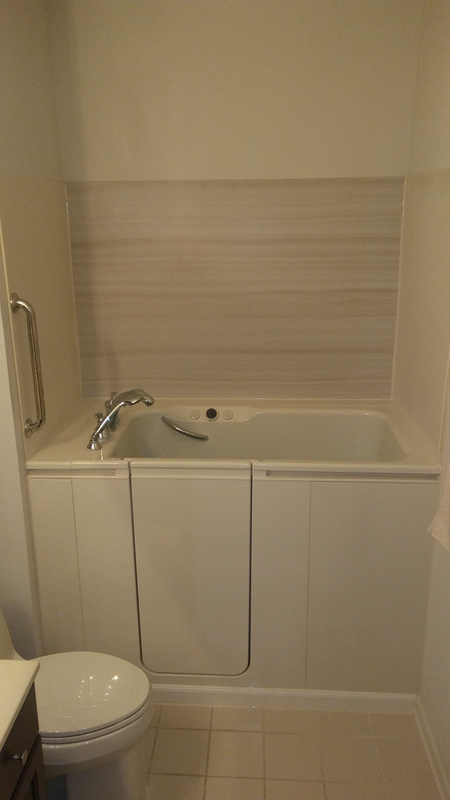 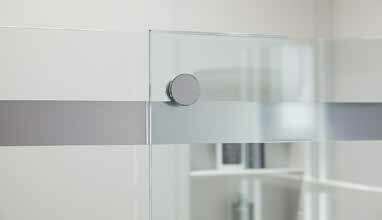 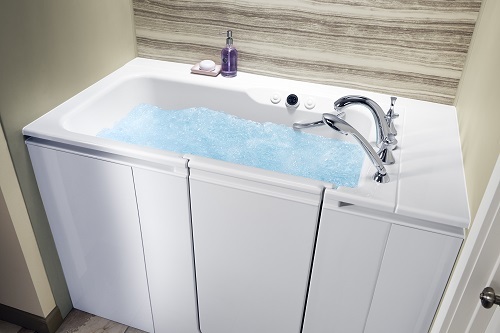 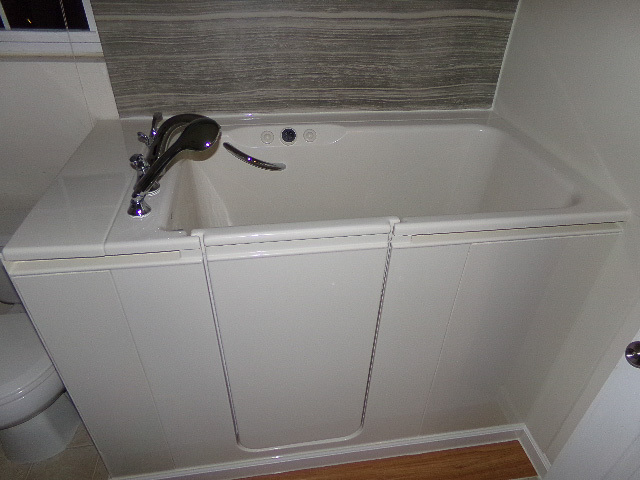 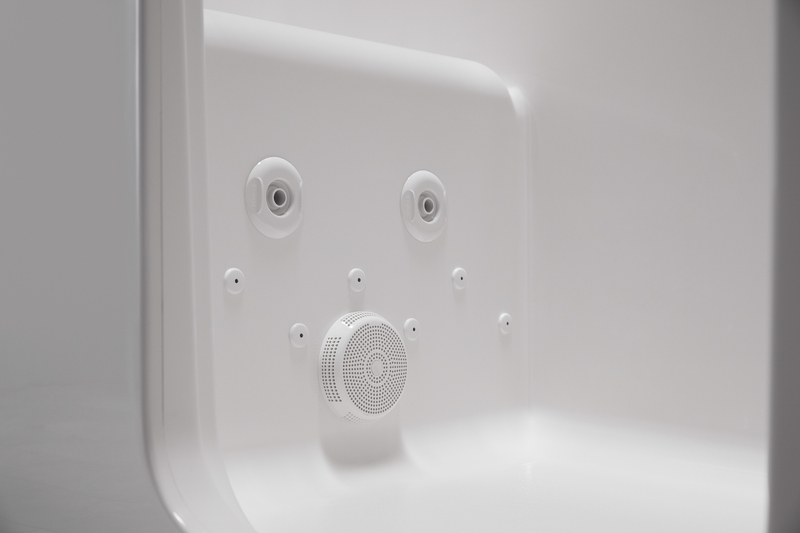 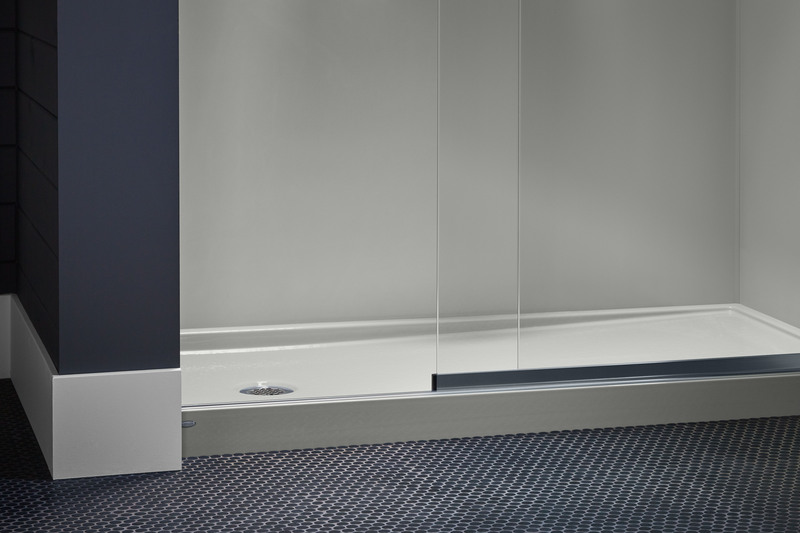 Furthermore, no low quality bathtub or shower systems here, only the best for our customers. 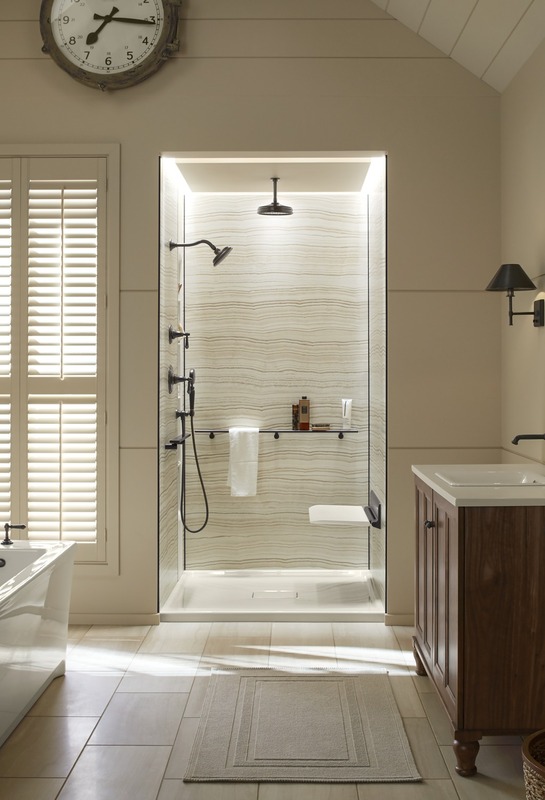 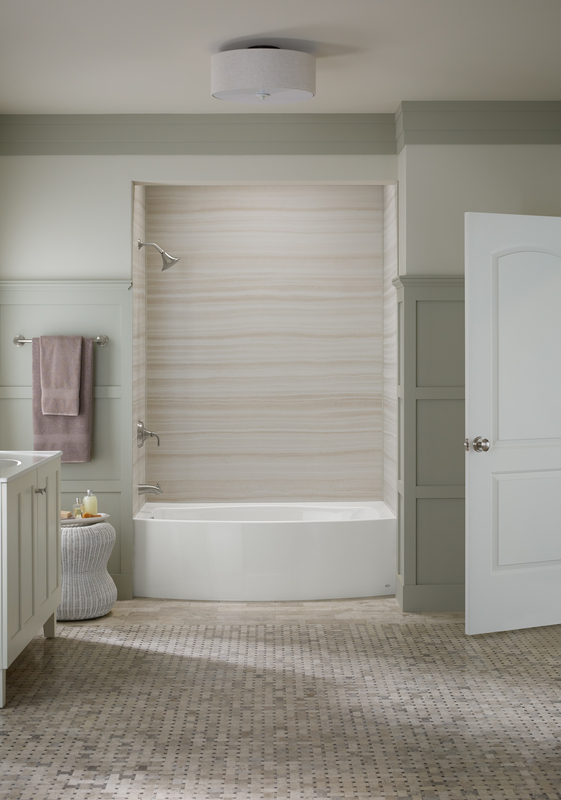 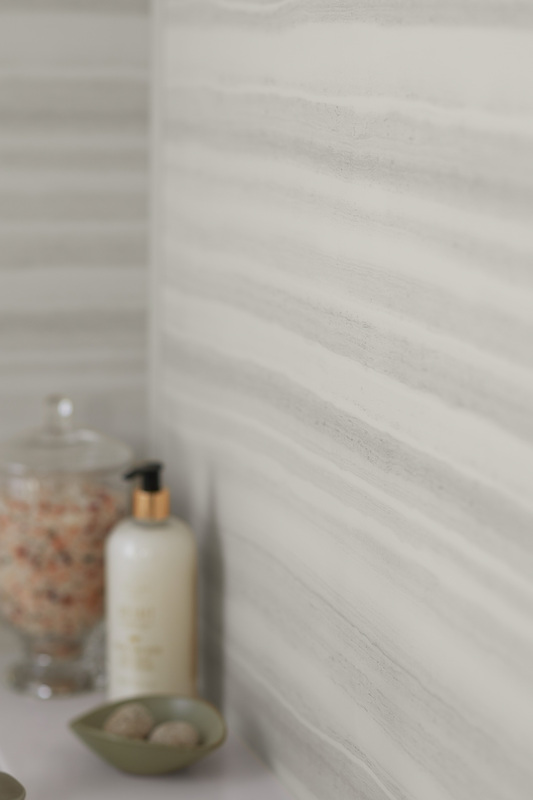 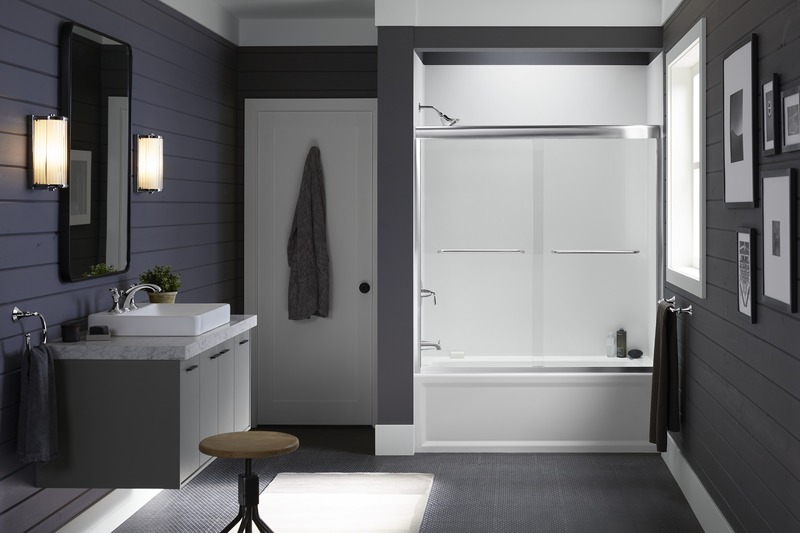 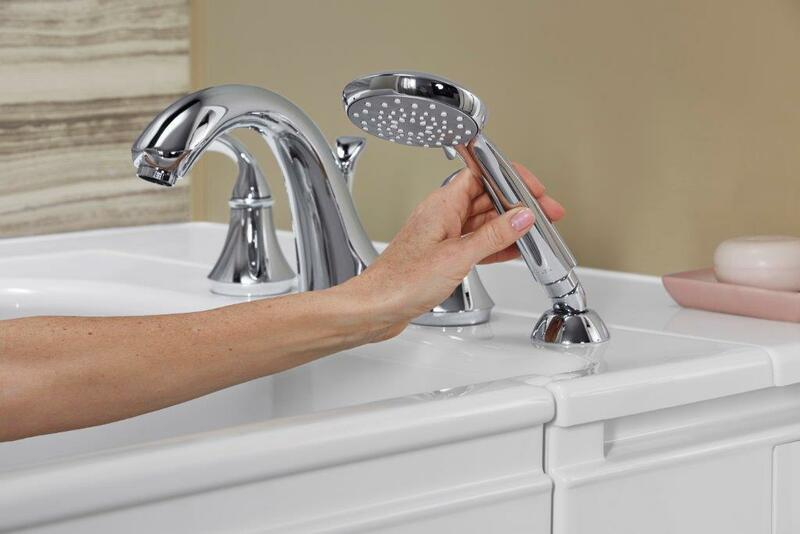 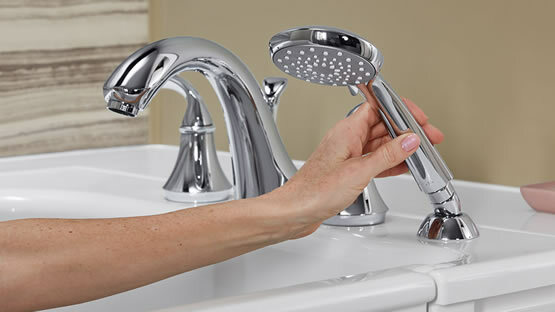 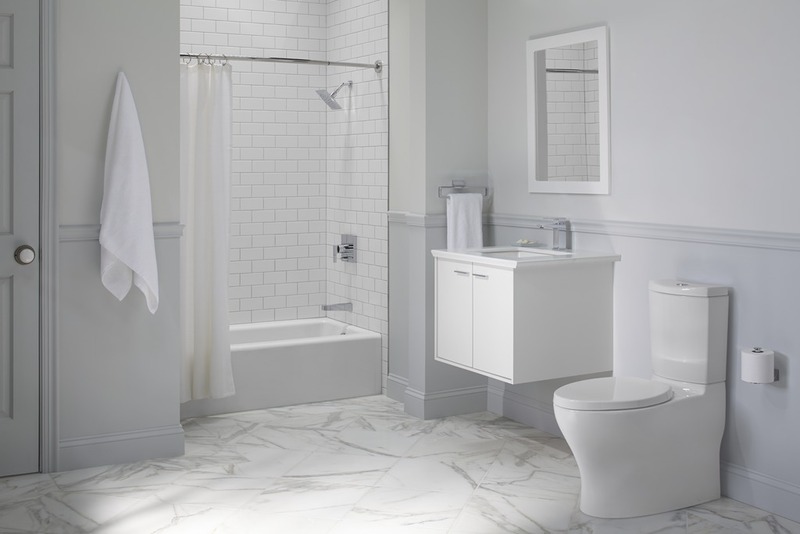 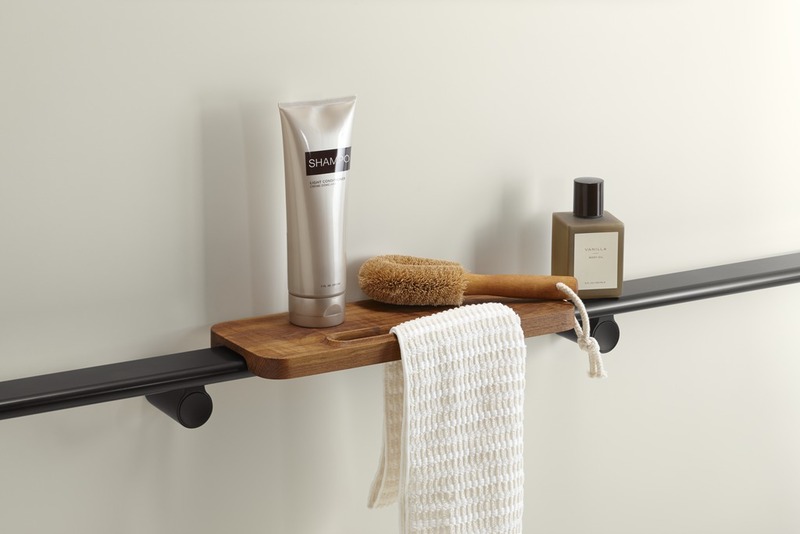 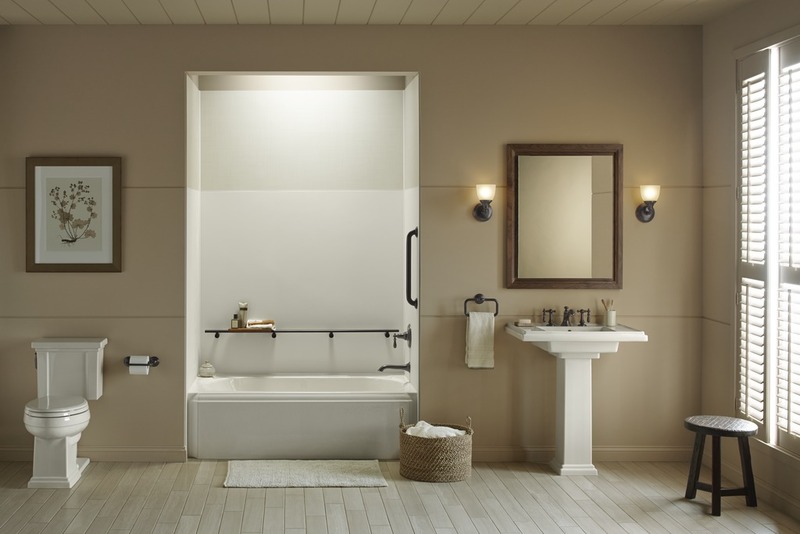 From designing a luxurious master bathroom to updating a guest bathroom, the experts at Home Smart will work with you to transform your outdated bathroom with high quality products from Kohler. 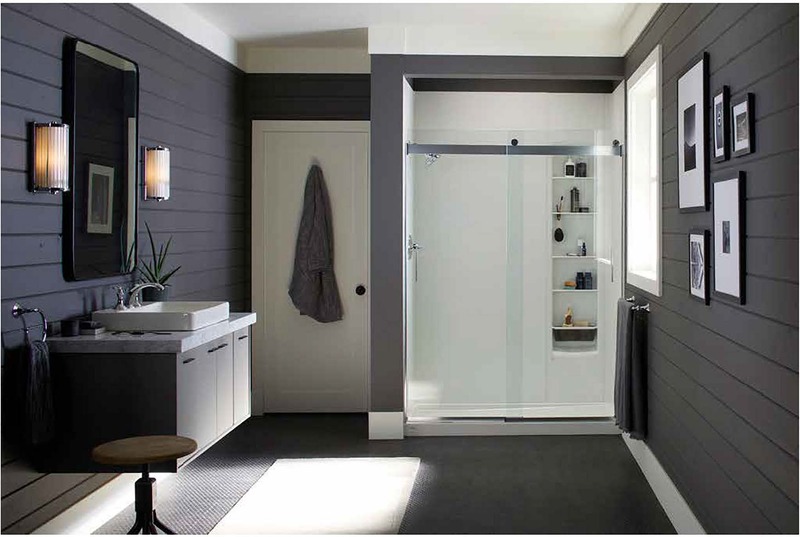 For these reasons, contact Home Smart now for your free in-home design consultation. 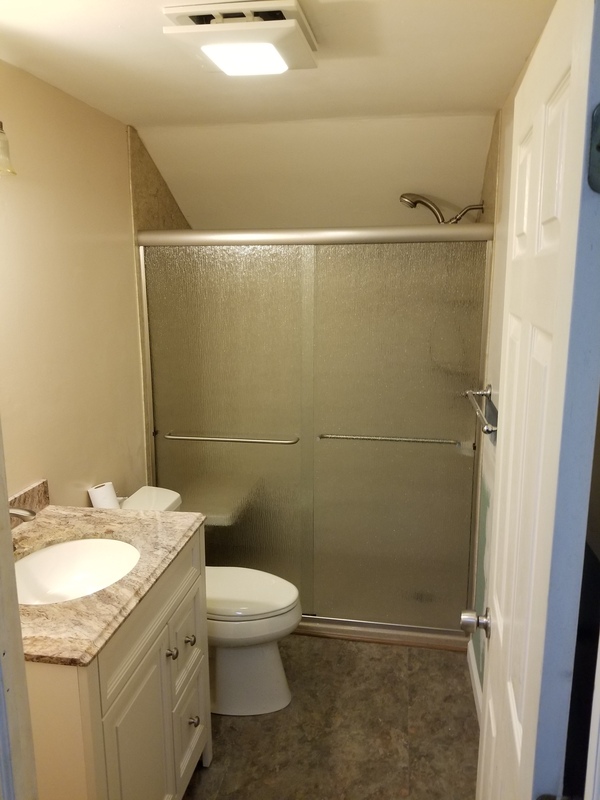 Explore our projects! 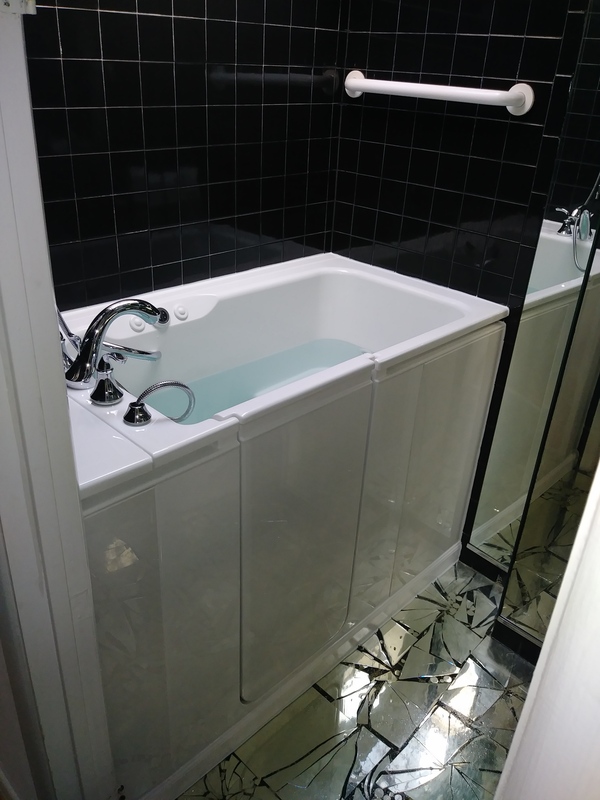 Visit our photo galleries to view some of the over 16,000 satisfied customers we have and probably some of the most noteworthy homes we’ve remodeled.